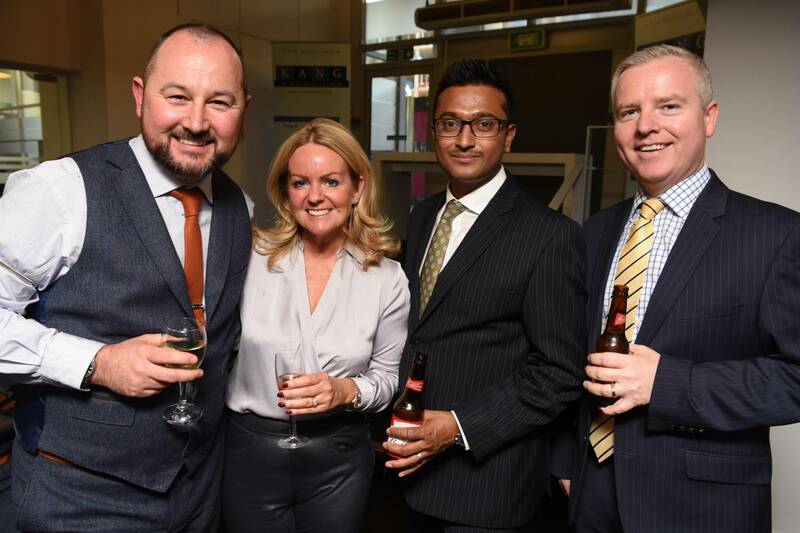 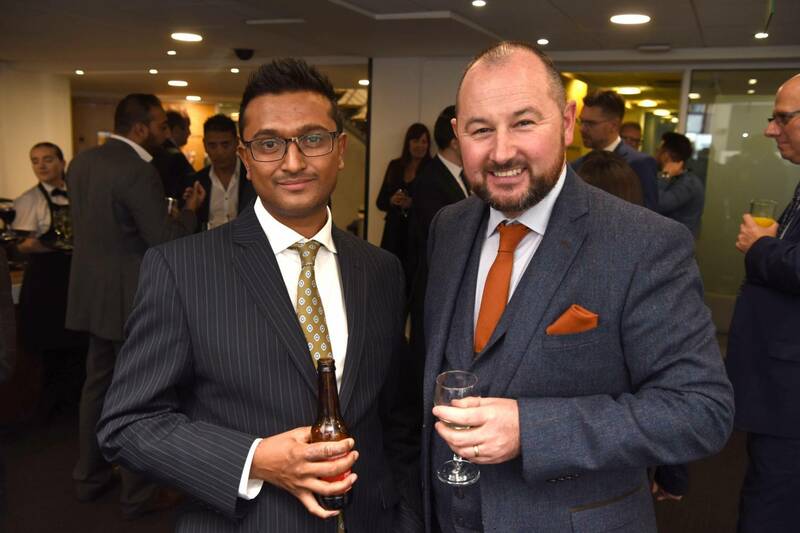 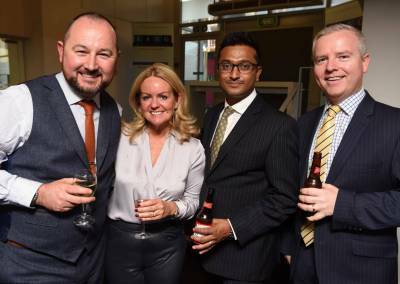 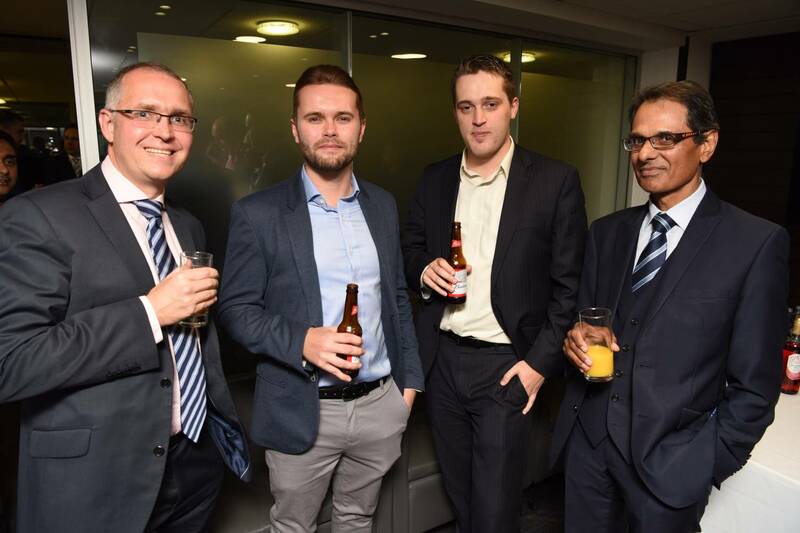 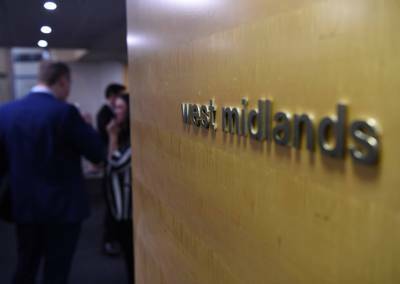 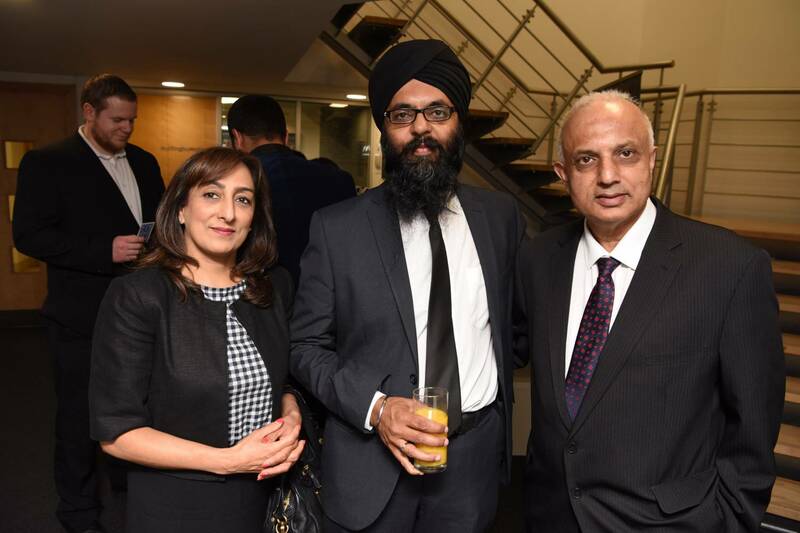 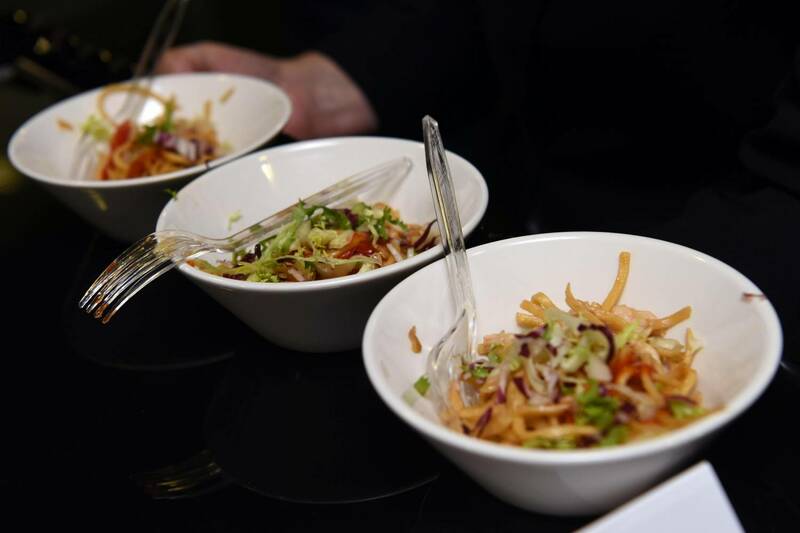 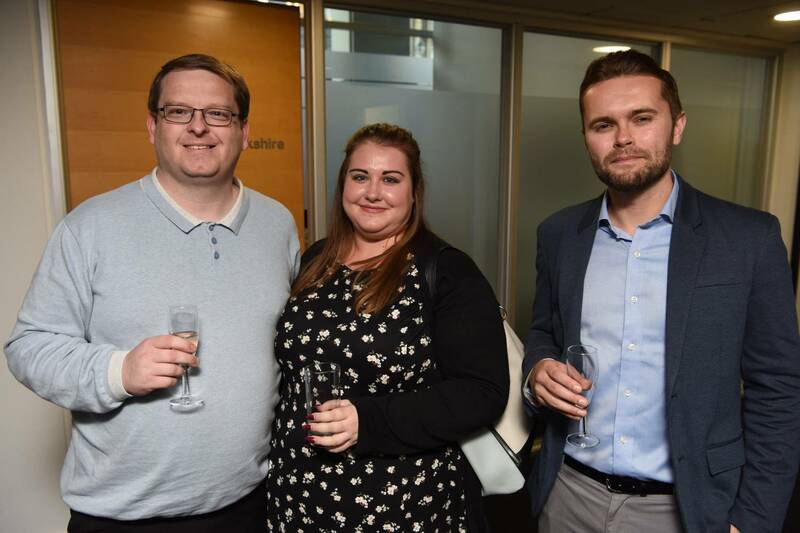 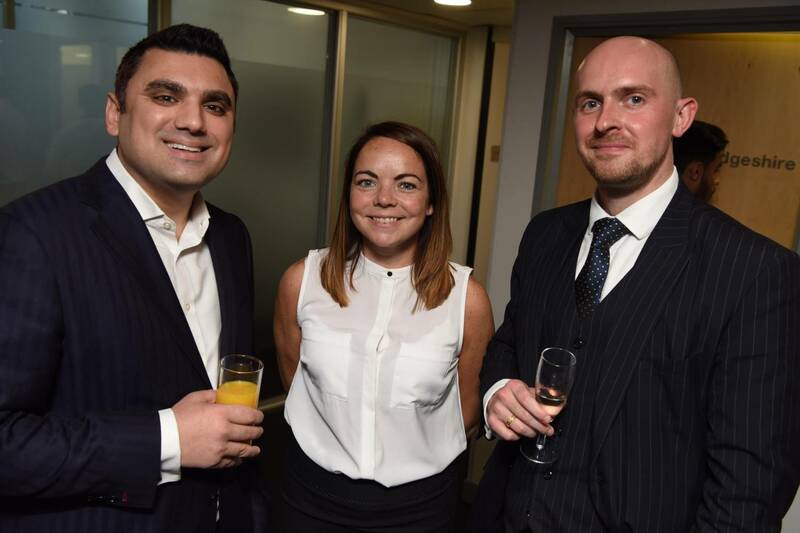 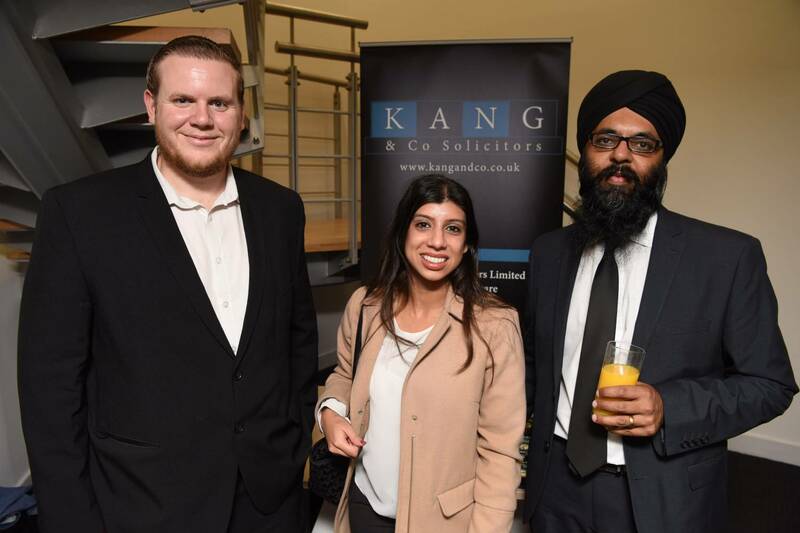 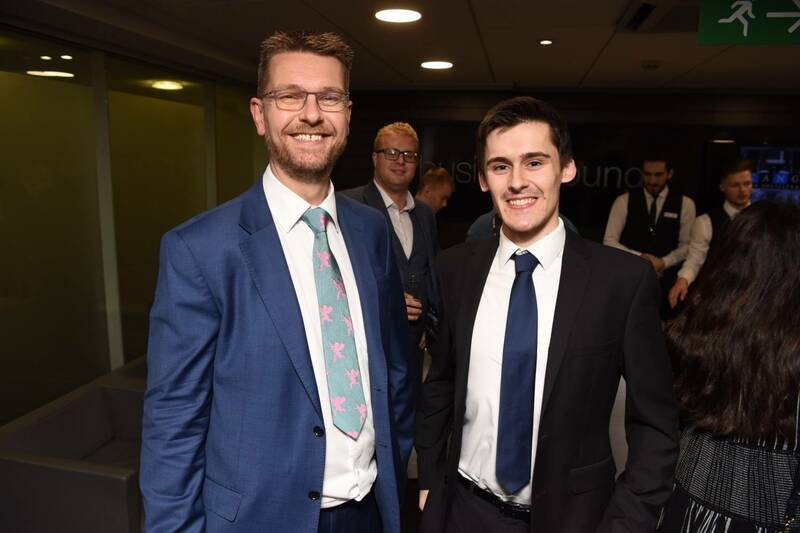 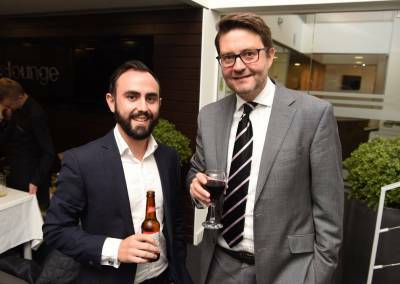 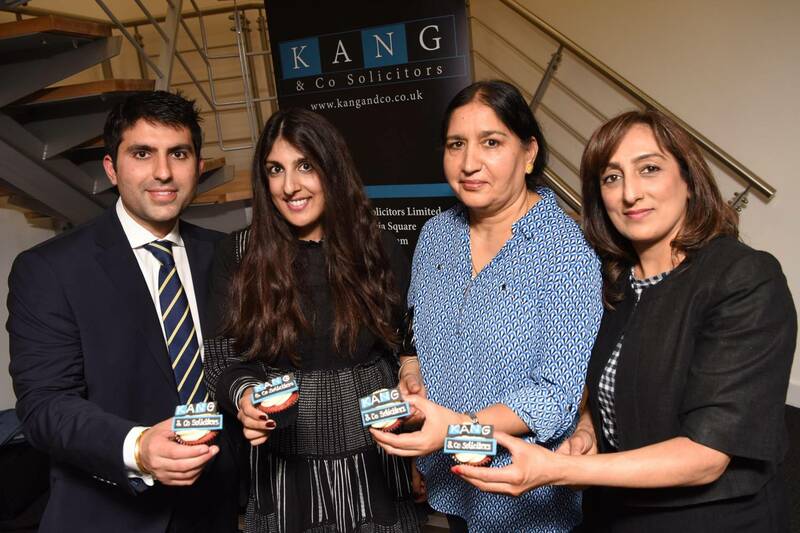 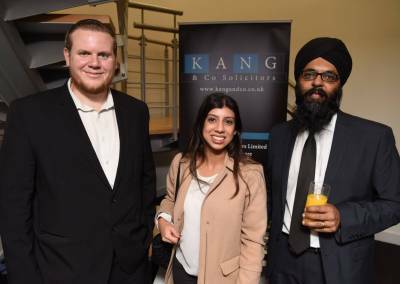 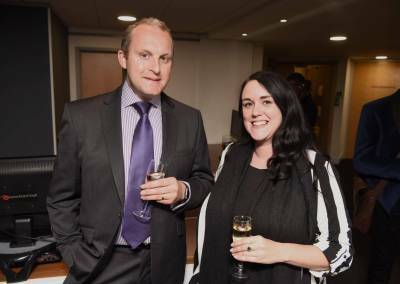 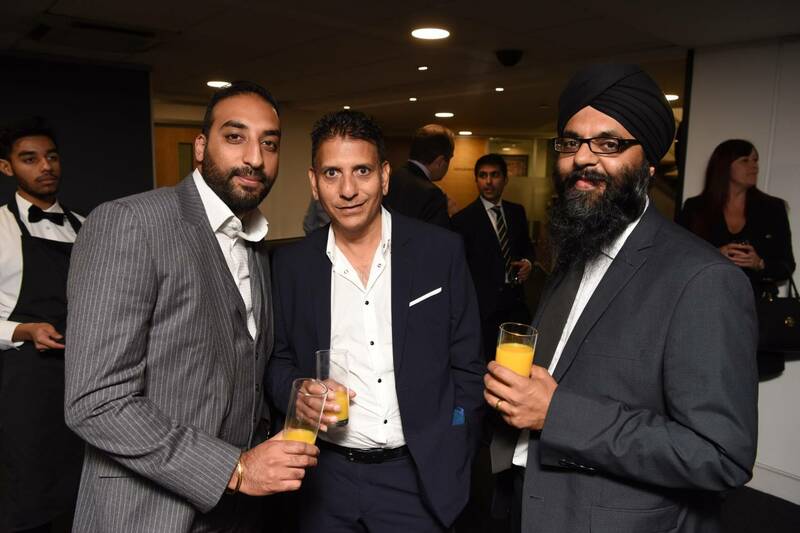 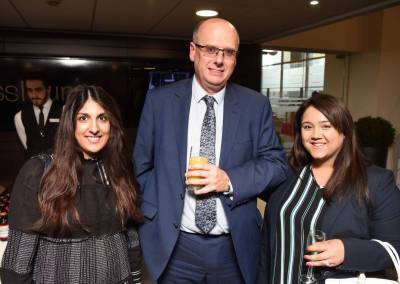 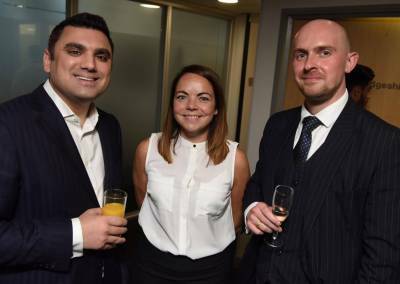 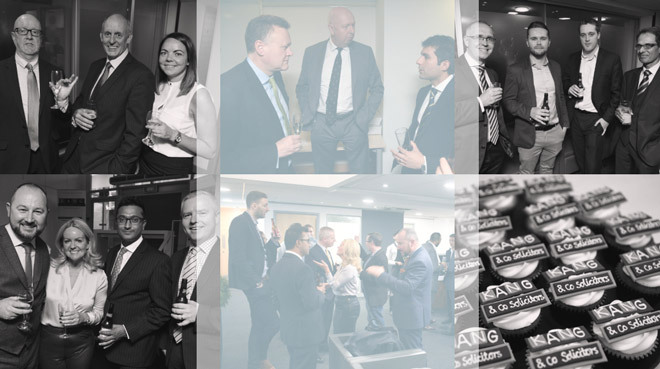 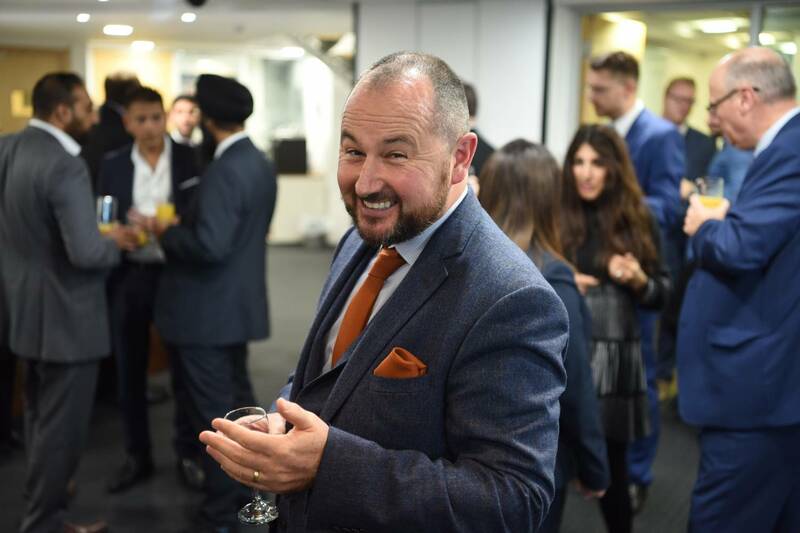 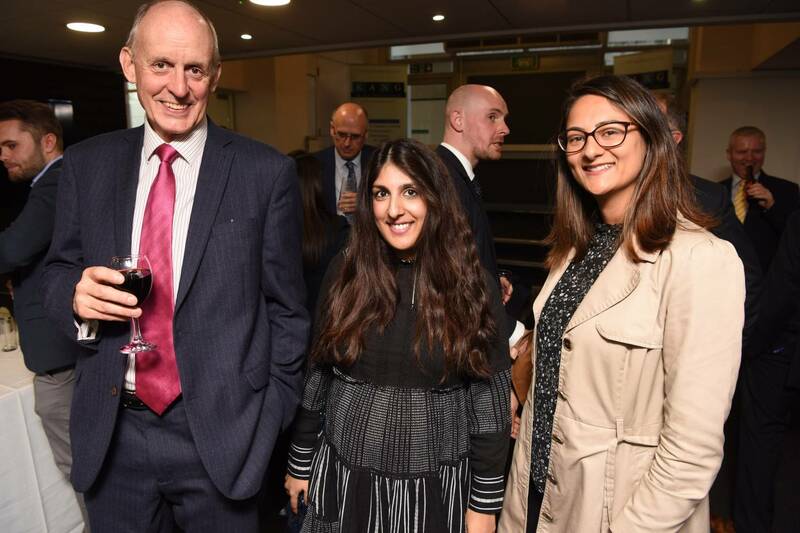 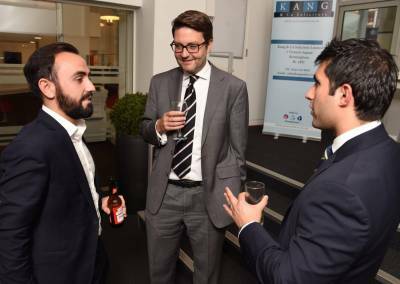 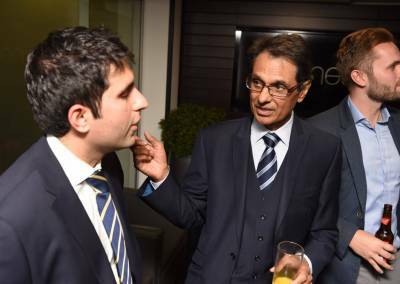 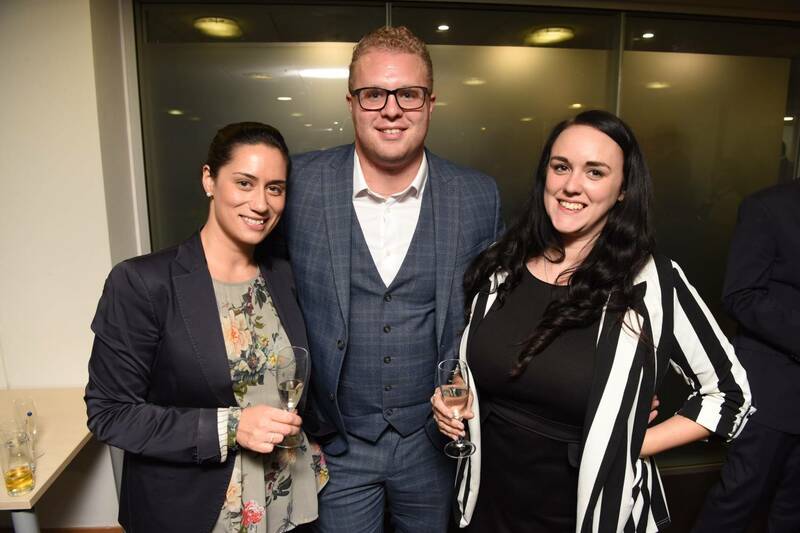 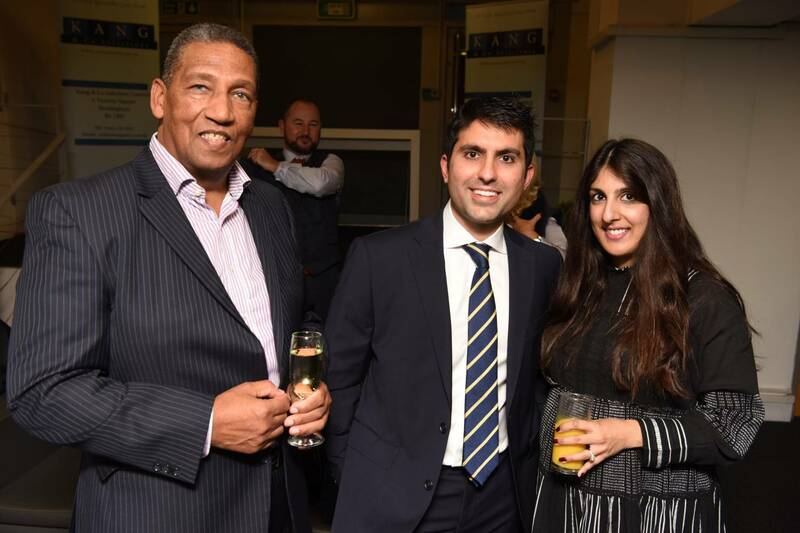 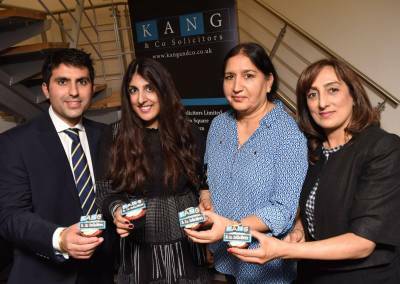 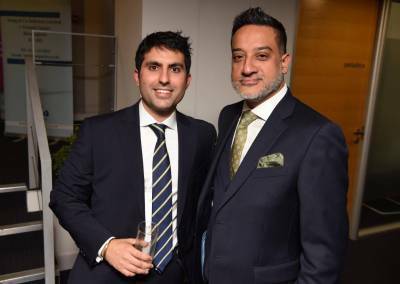 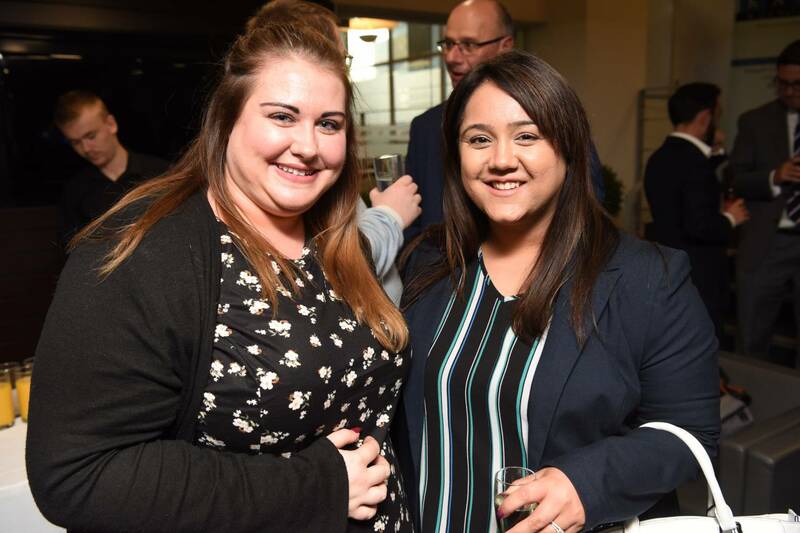 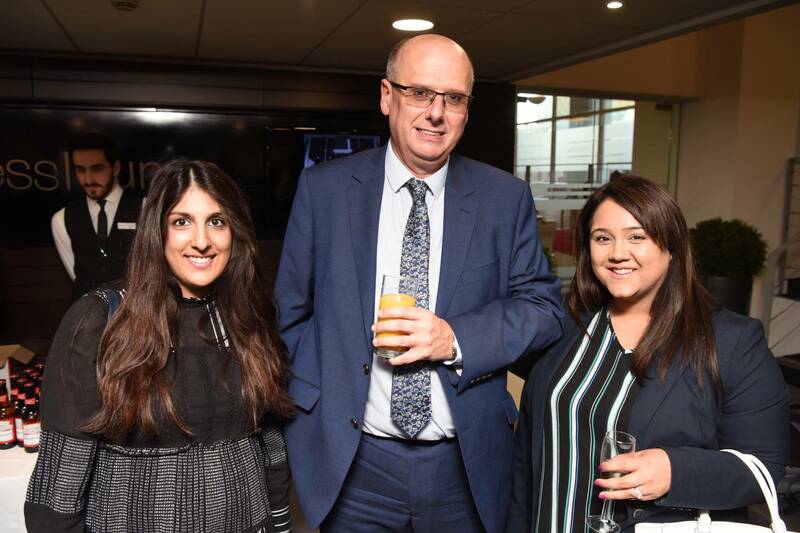 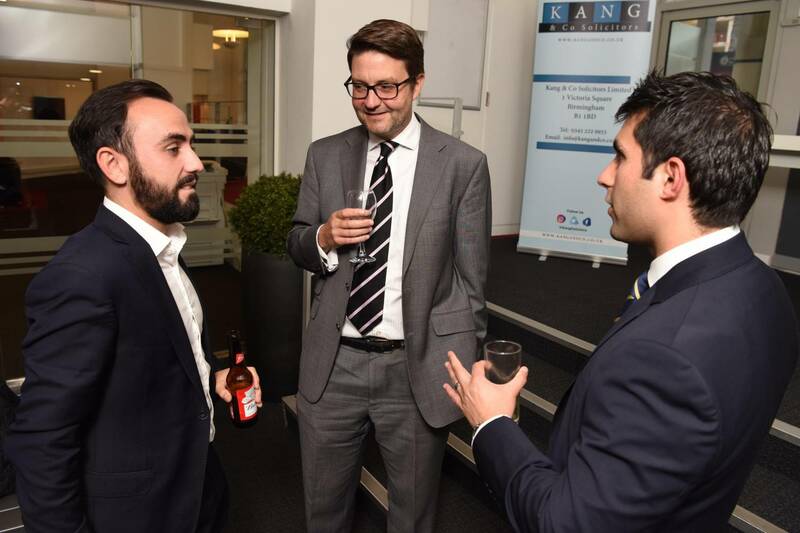 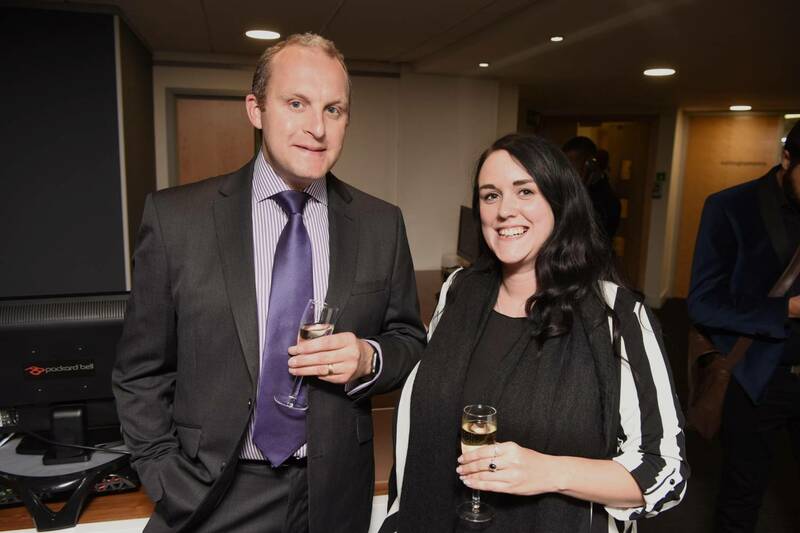 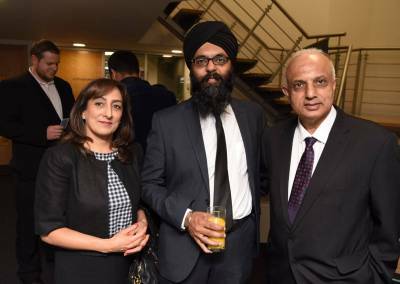 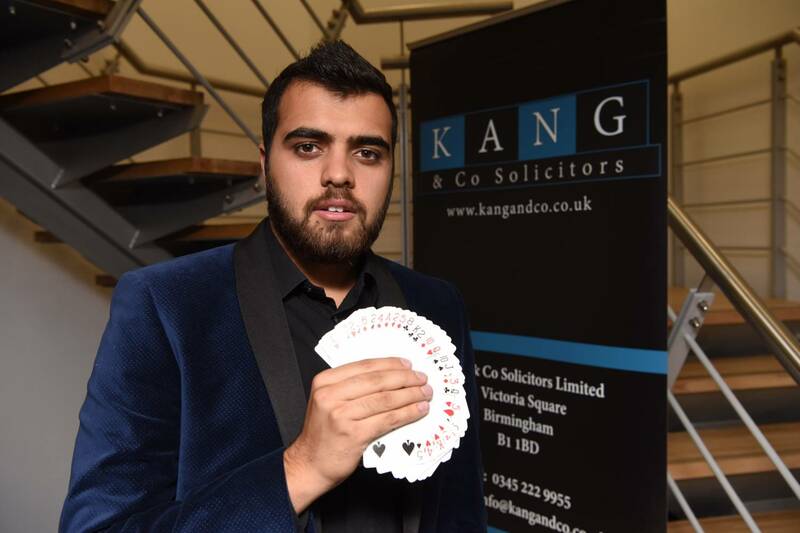 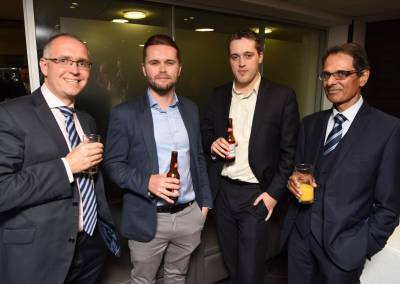 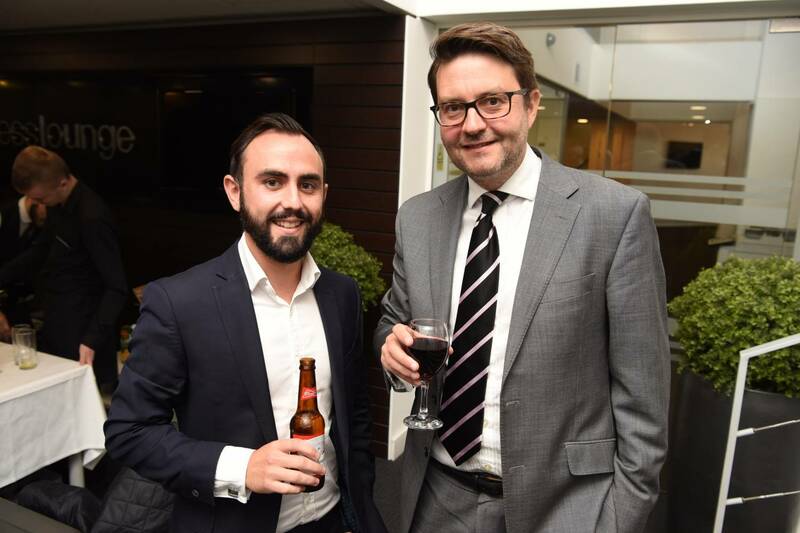 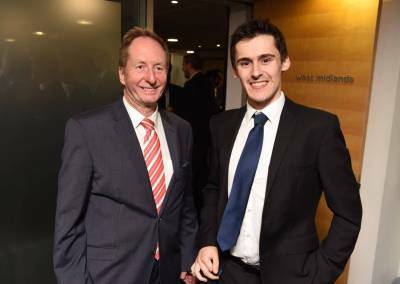 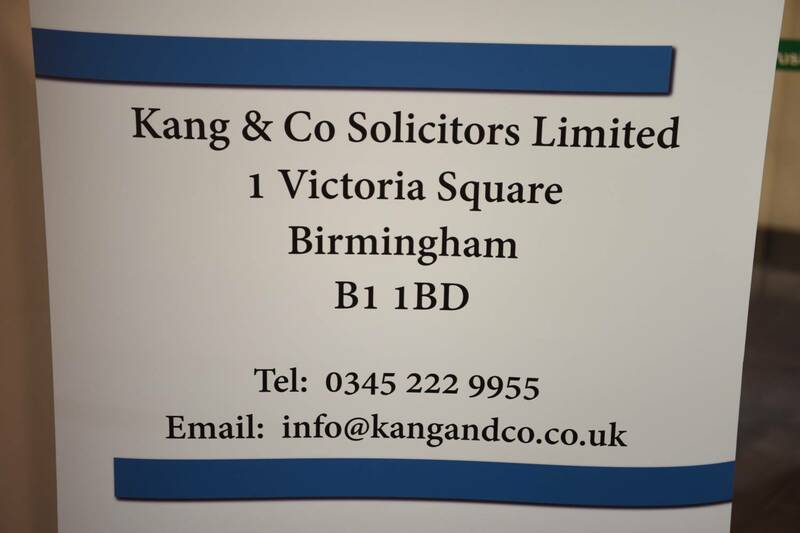 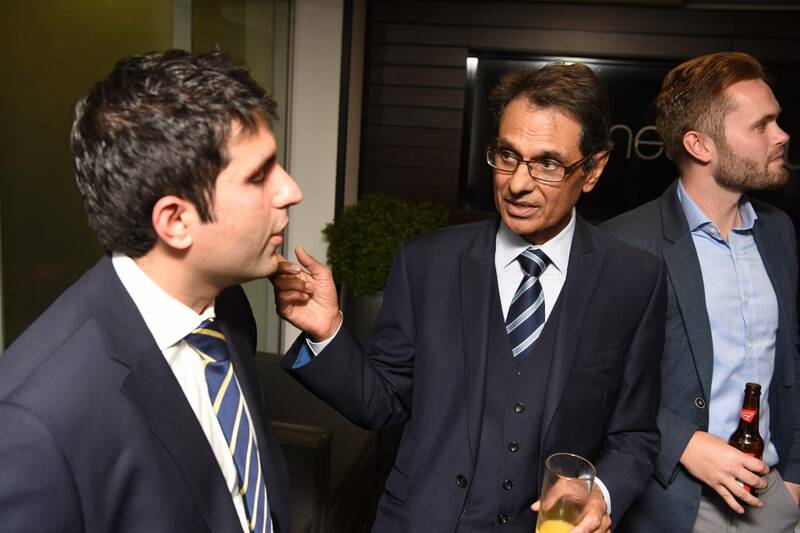 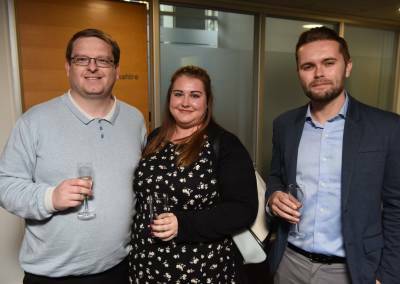 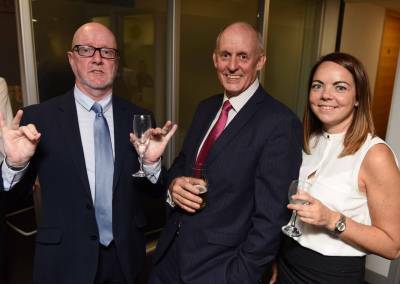 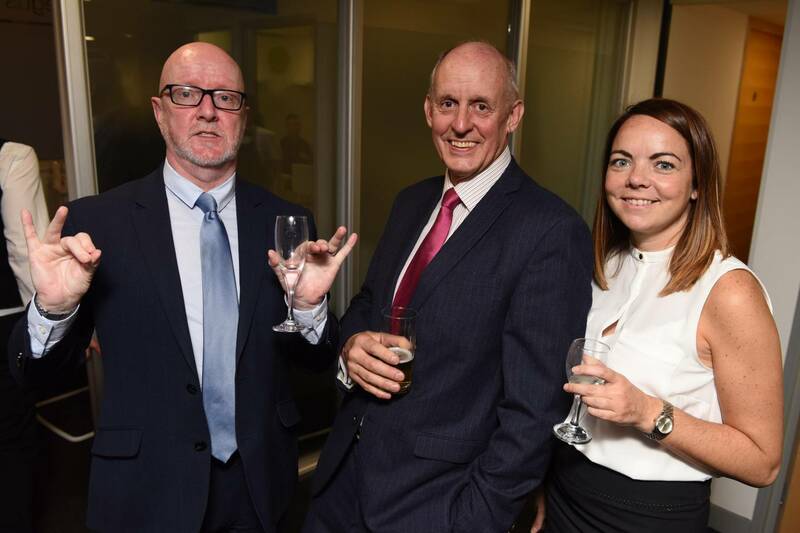 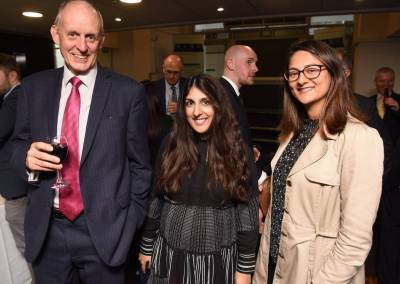 On Friday September 28th, 1 Victoria Square set in the heart of Birmingham city centre, was the host venue for a special invitational Kang & Co Solicitors Drinks and Canapés Reception. 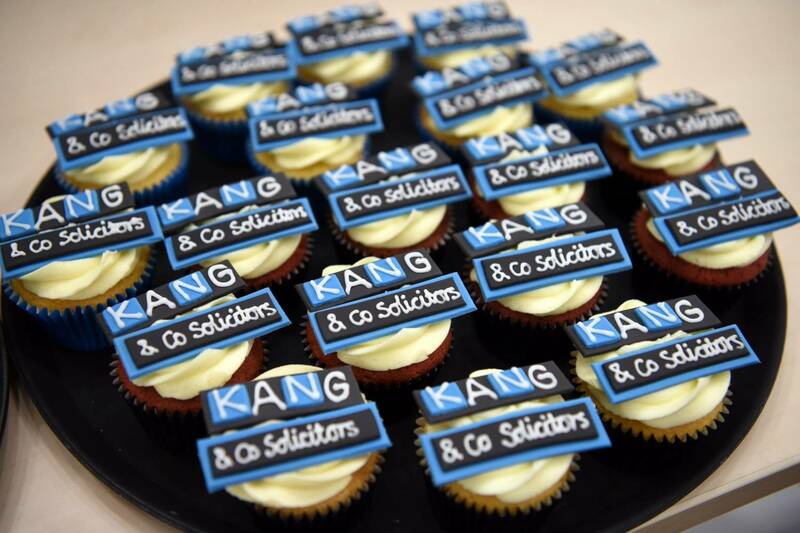 Kang & Co Solicitors are a high-end law firm who operate predominantly in the Midlands area. 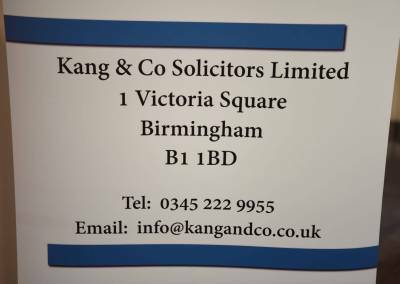 Our solicitors and barristers are specialists in Driving Offence defence, Criminal Law, Regulatory Law, Transport Law and Debt Recovery. 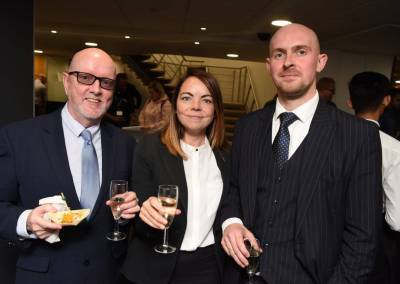 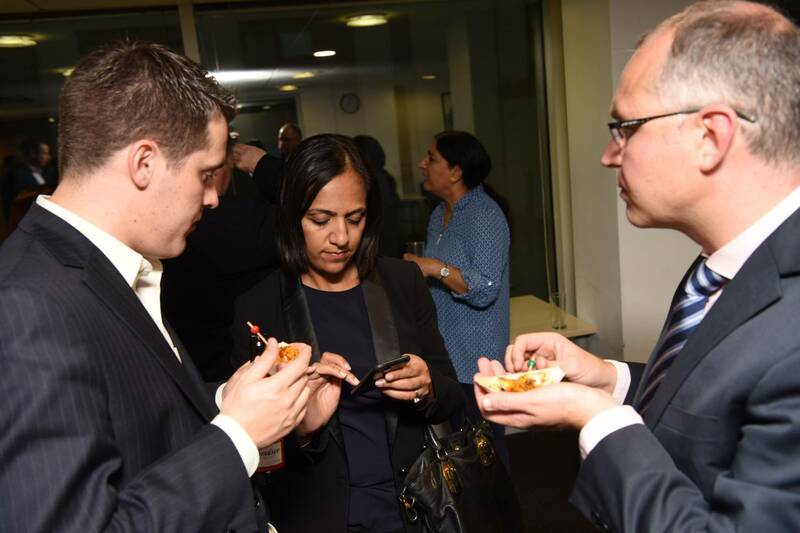 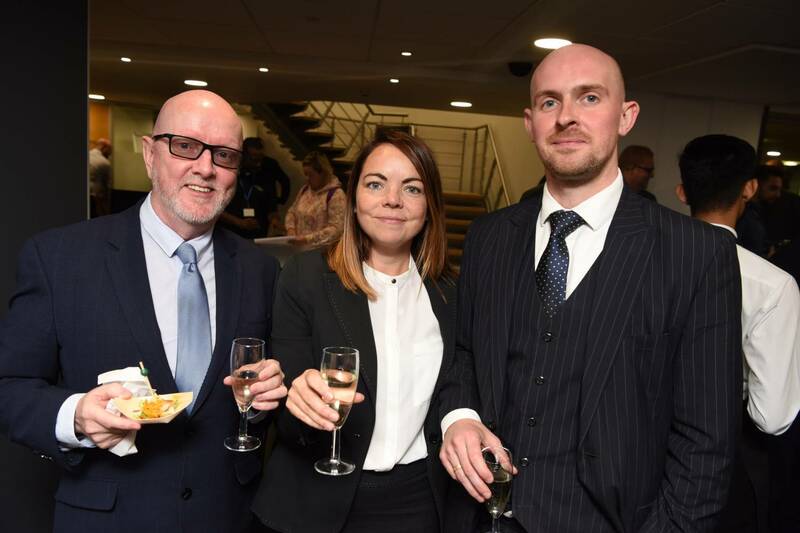 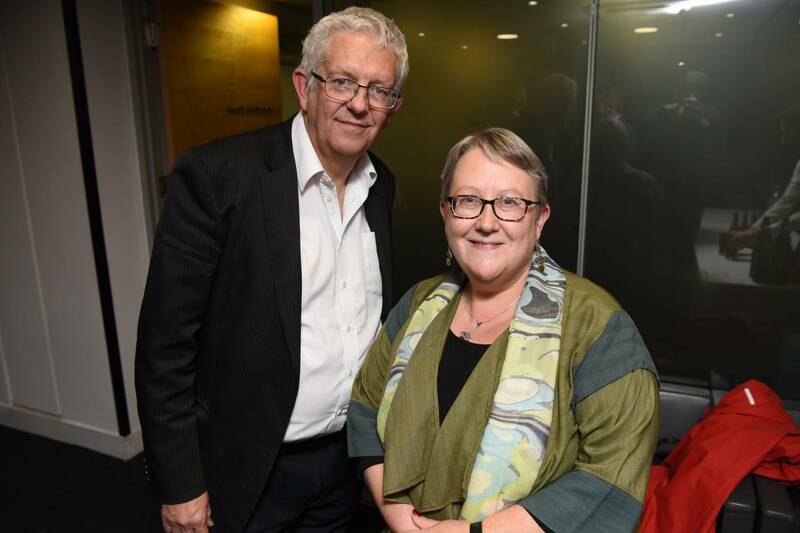 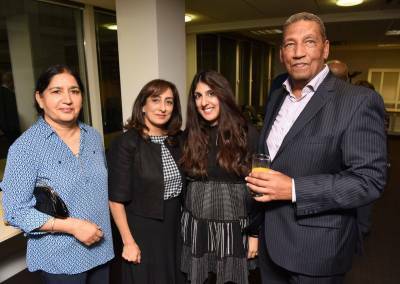 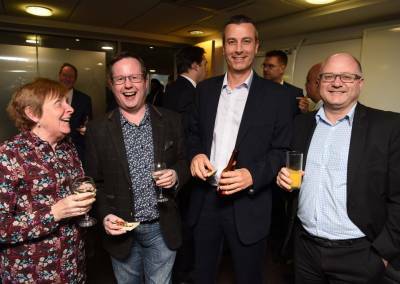 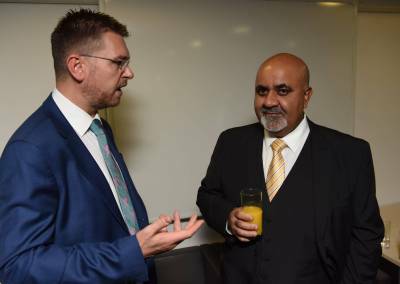 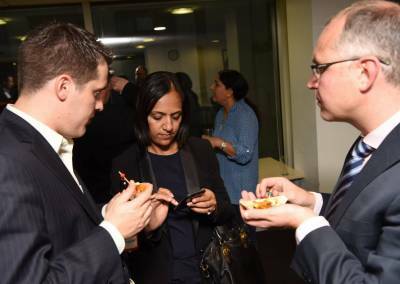 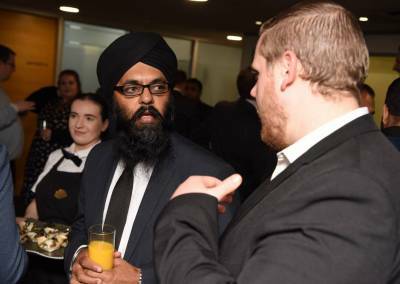 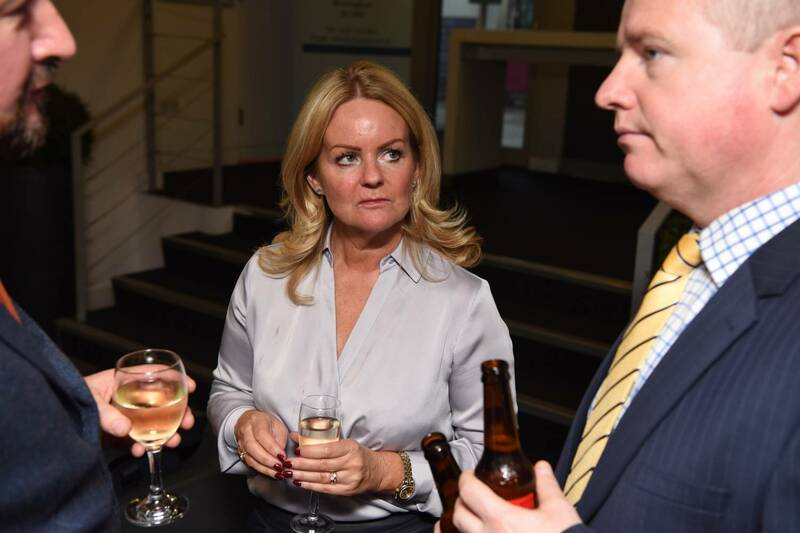 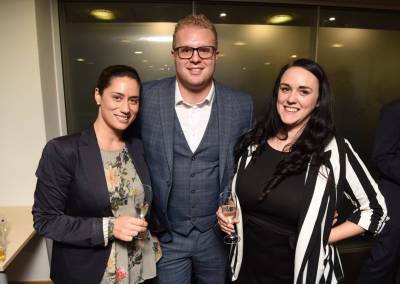 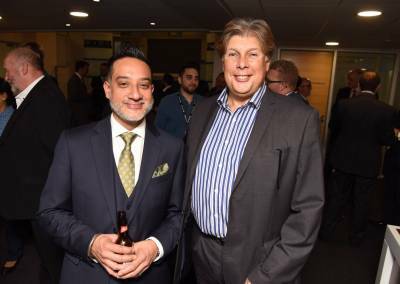 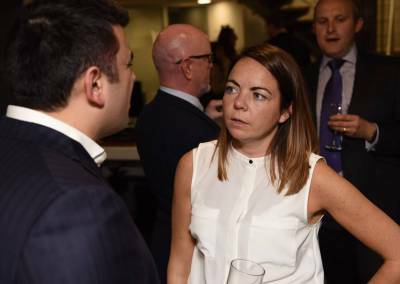 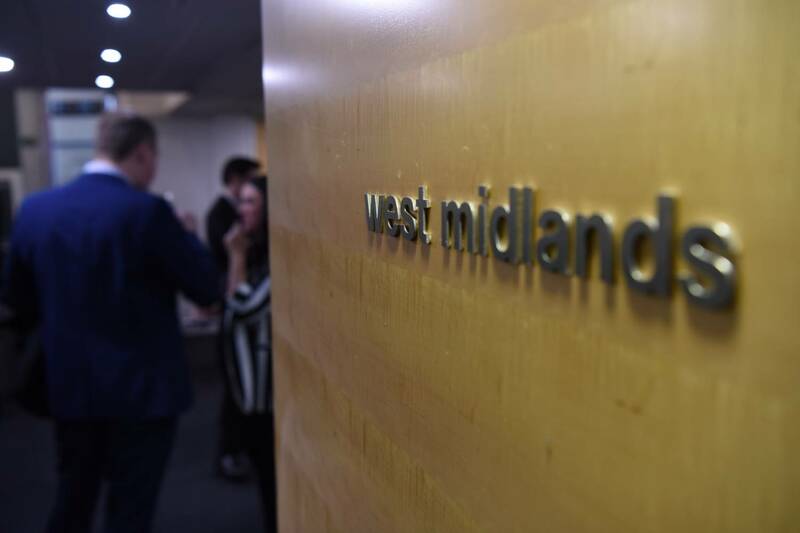 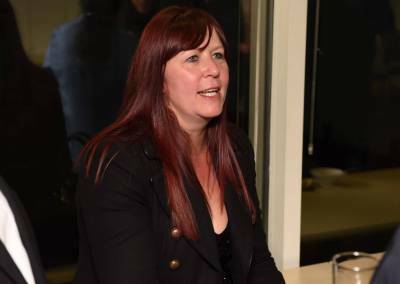 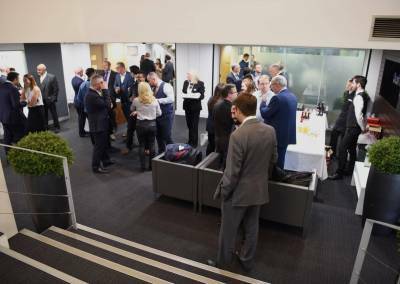 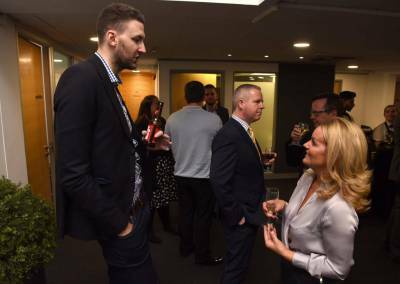 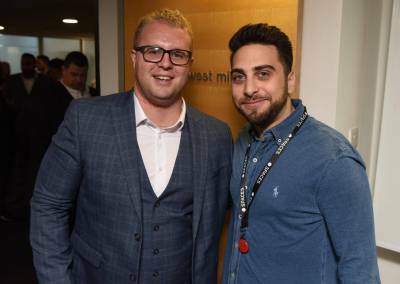 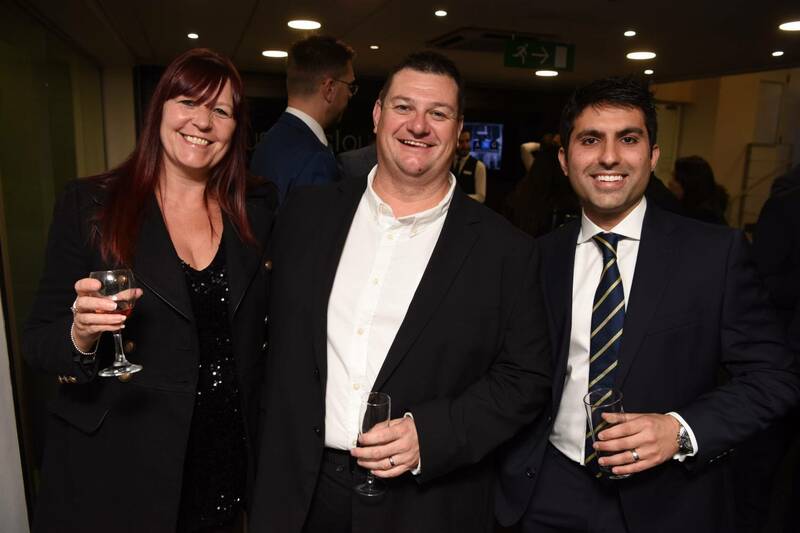 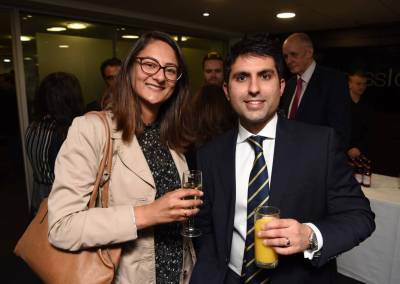 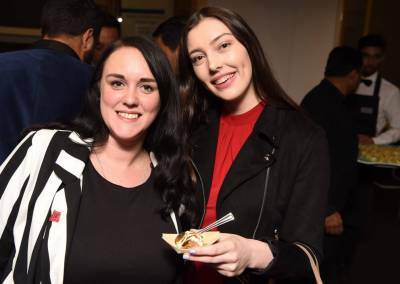 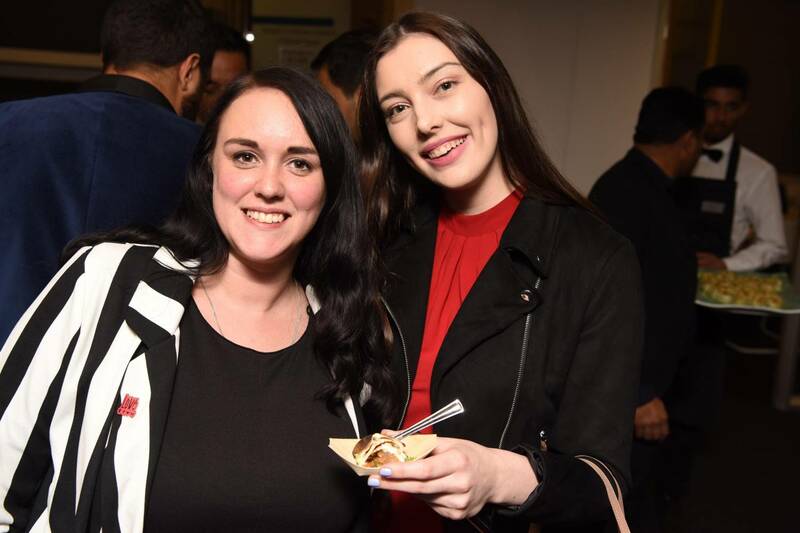 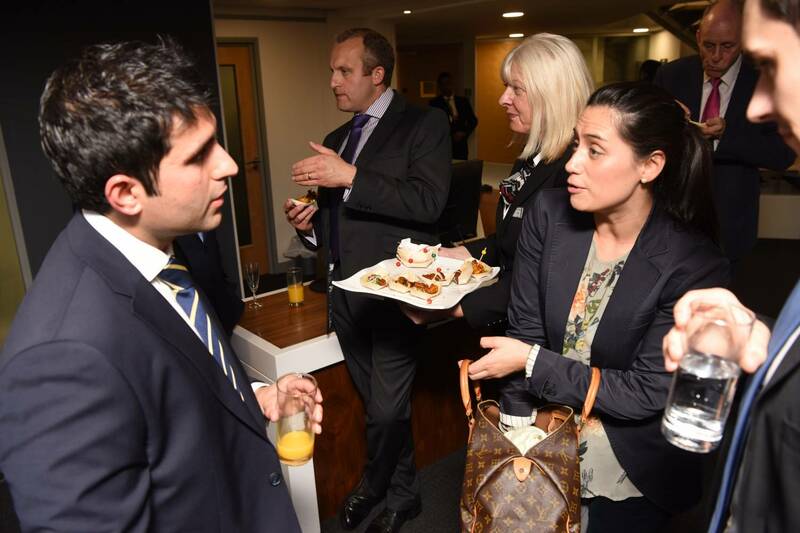 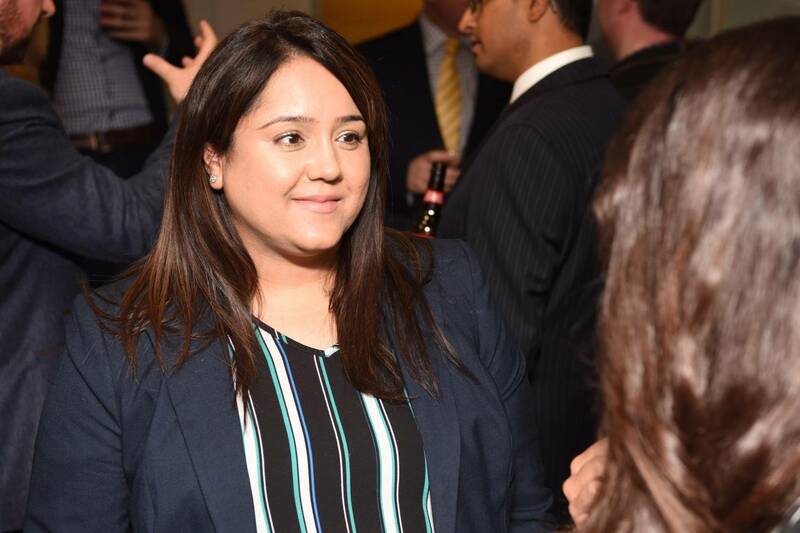 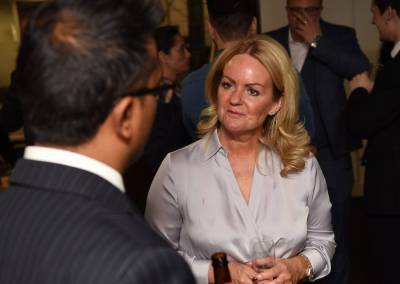 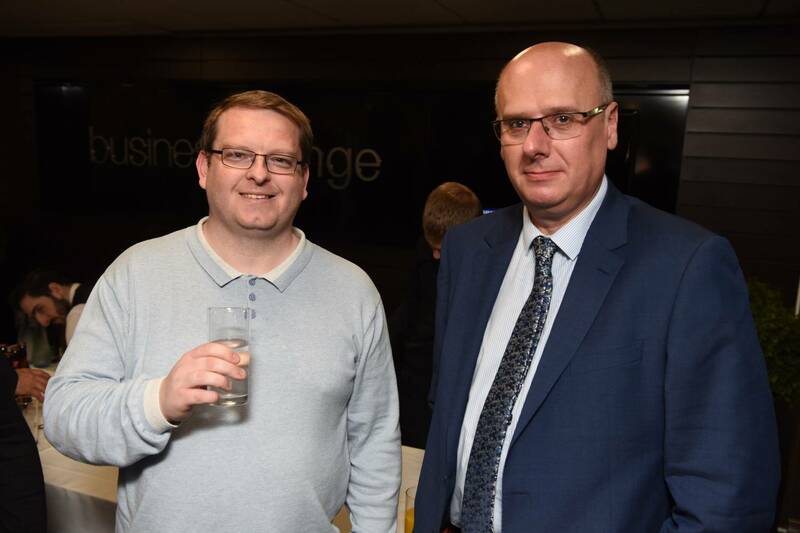 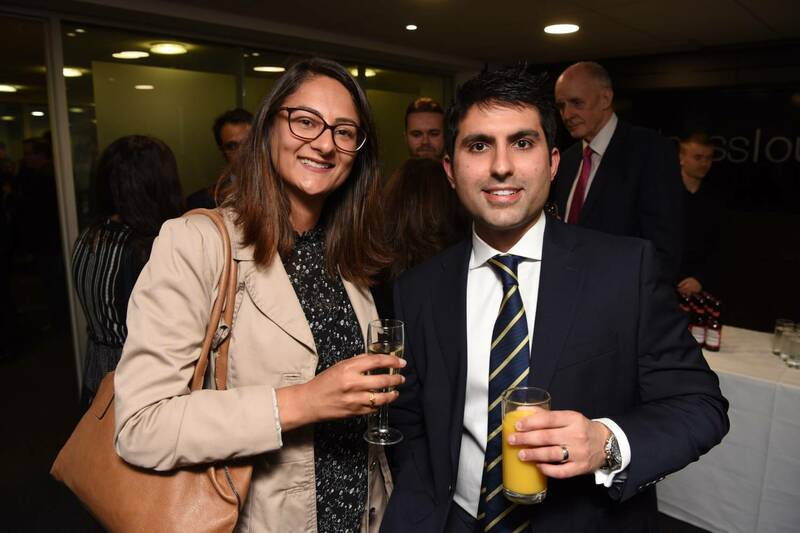 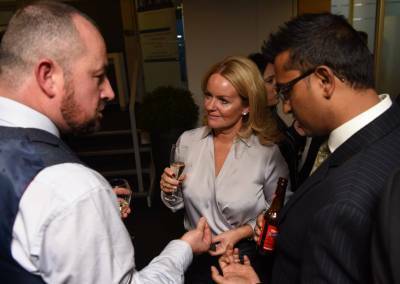 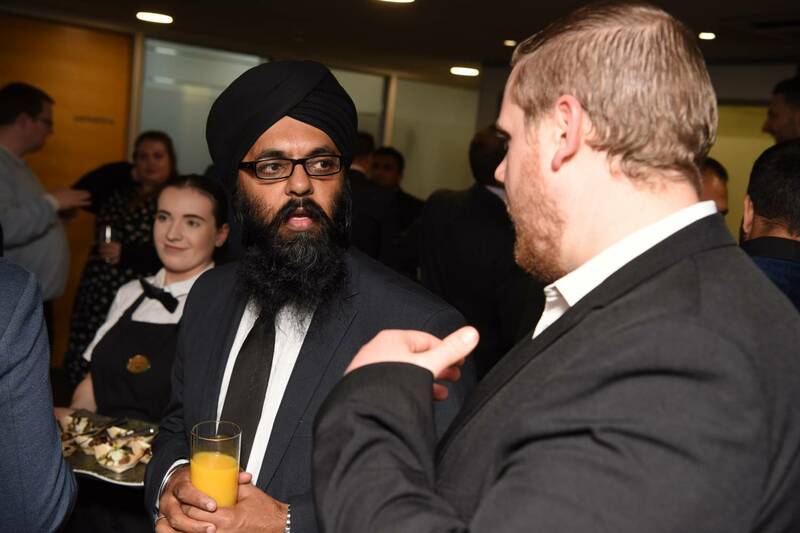 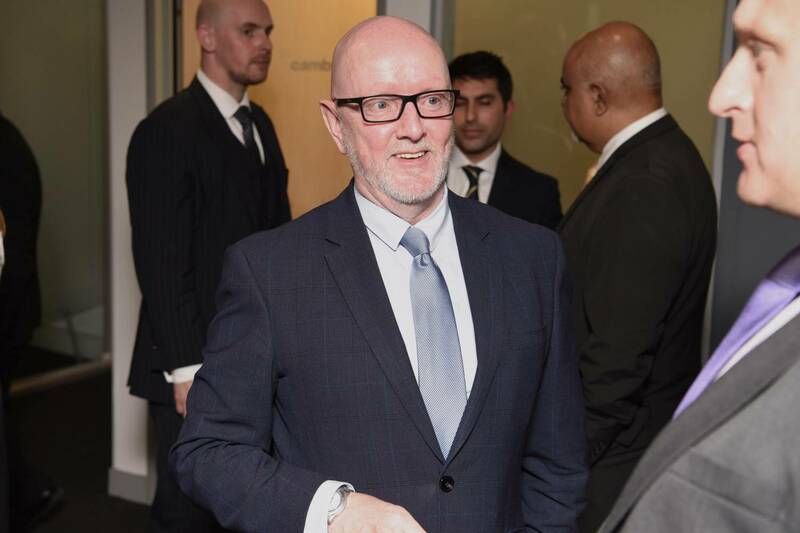 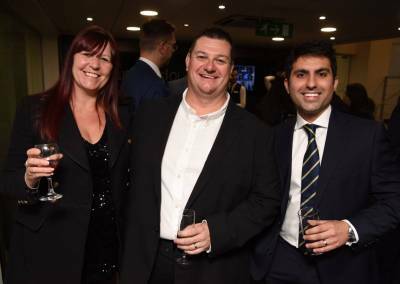 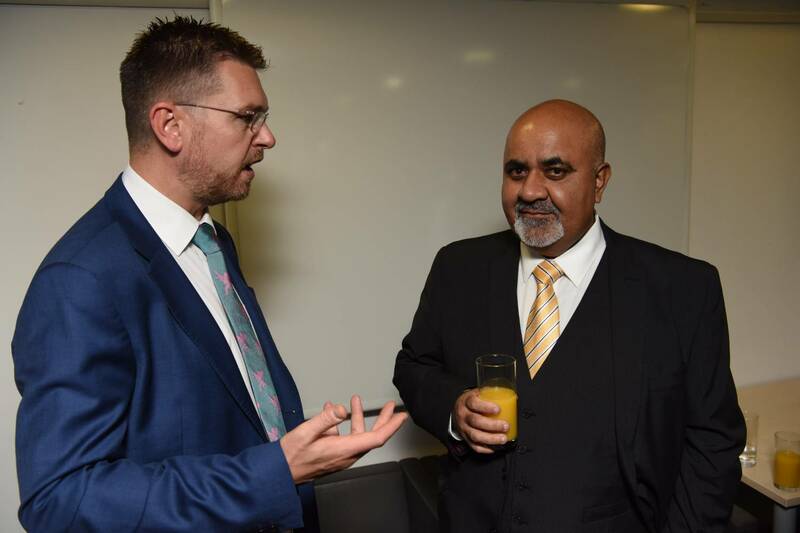 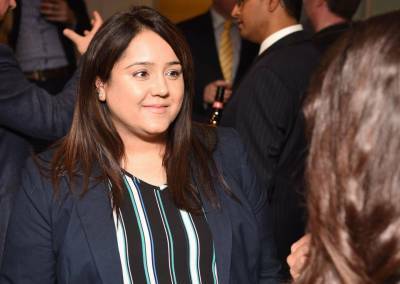 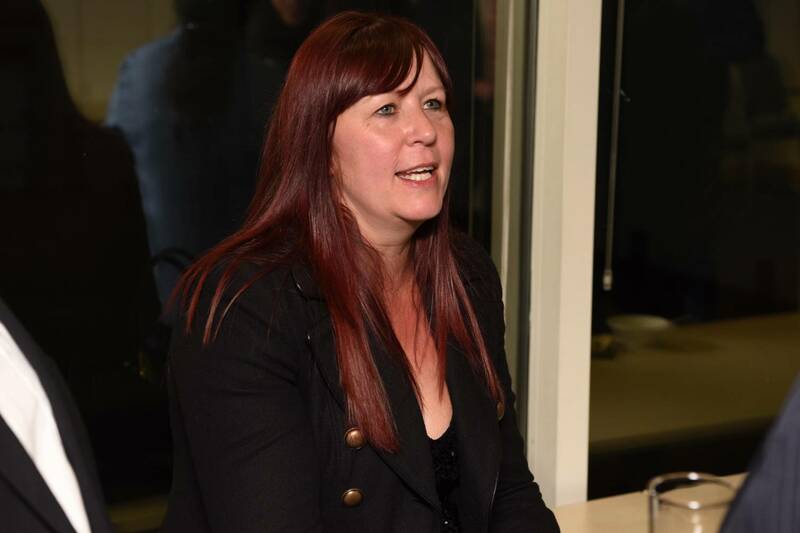 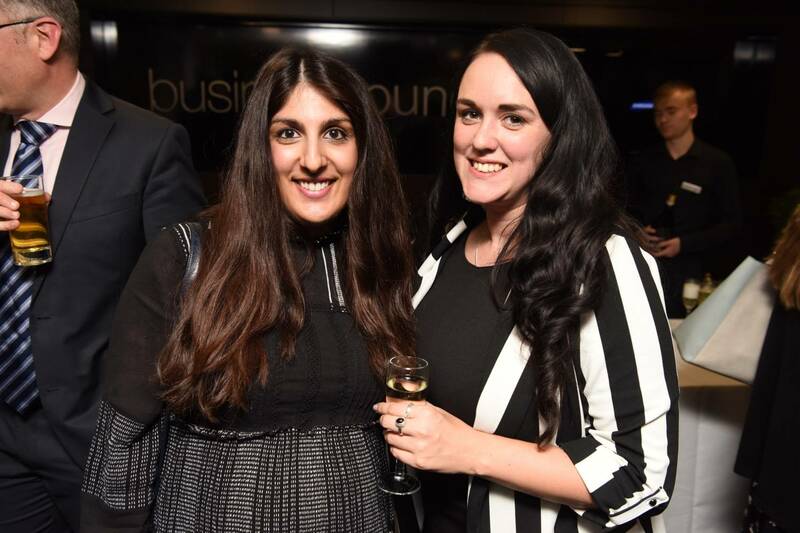 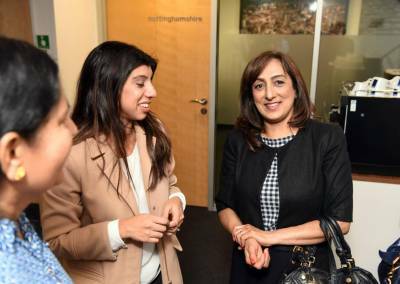 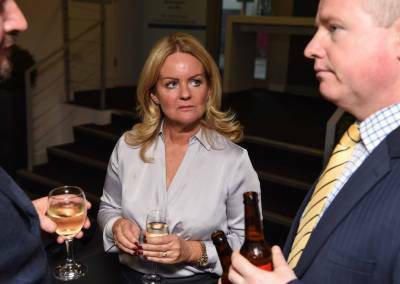 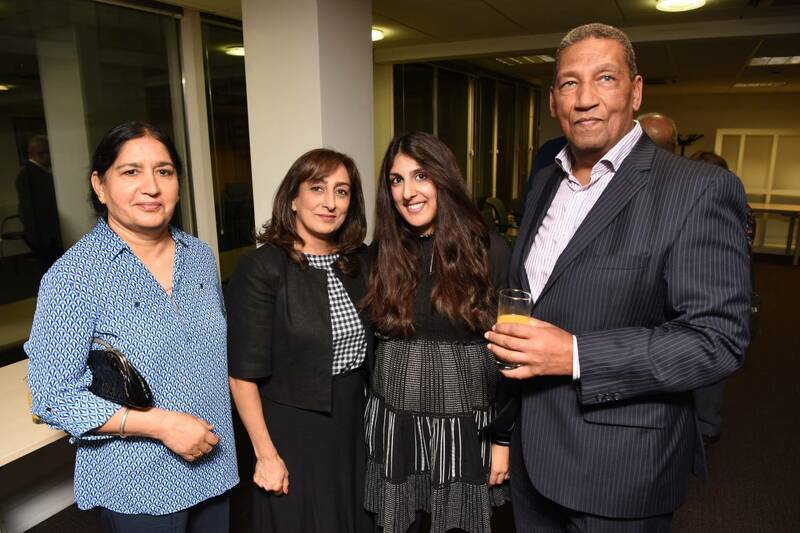 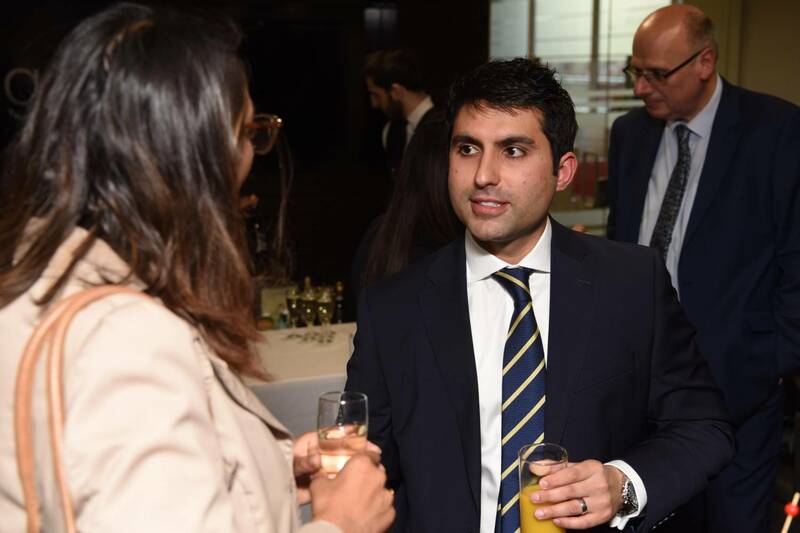 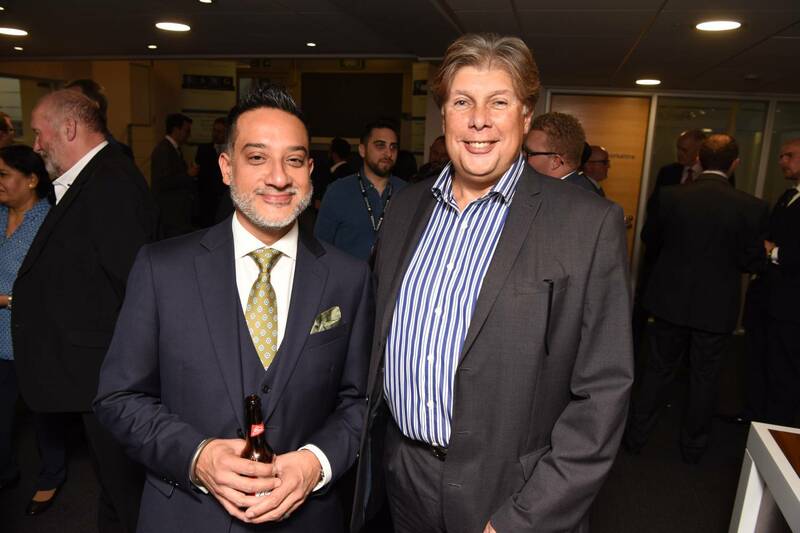 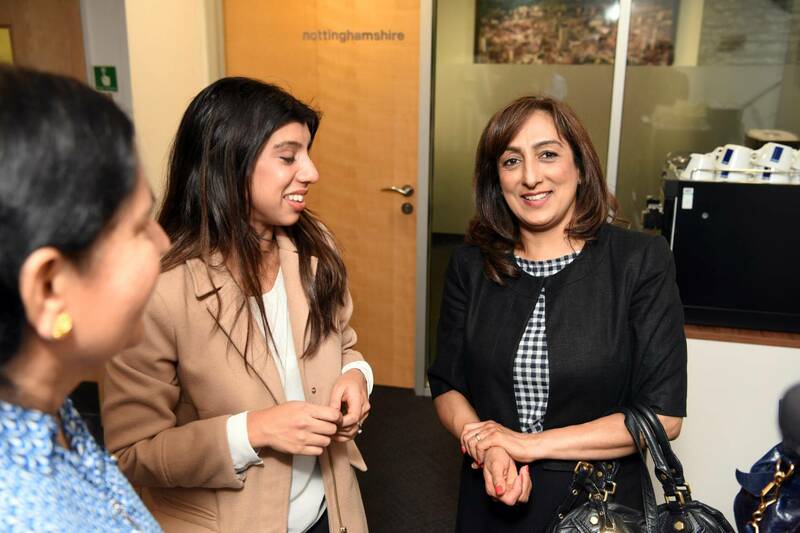 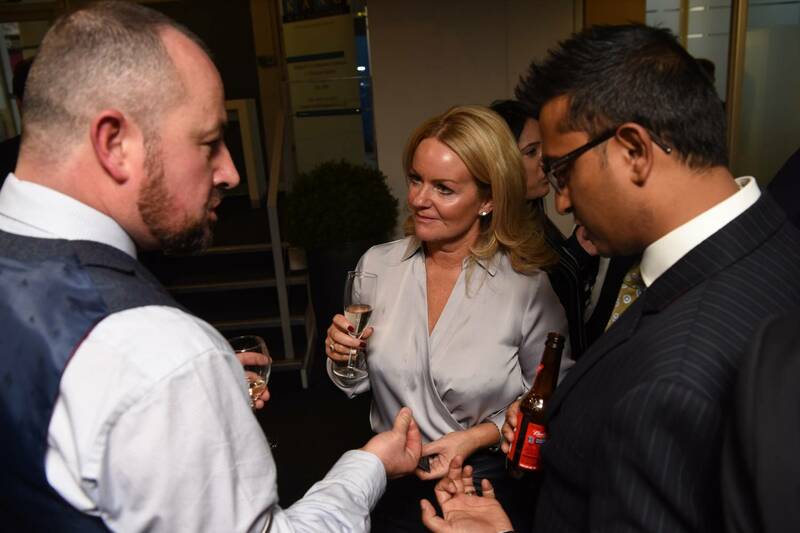 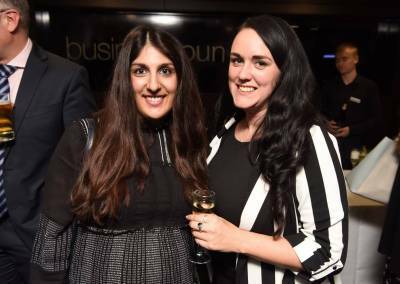 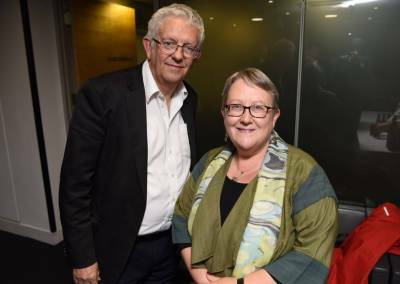 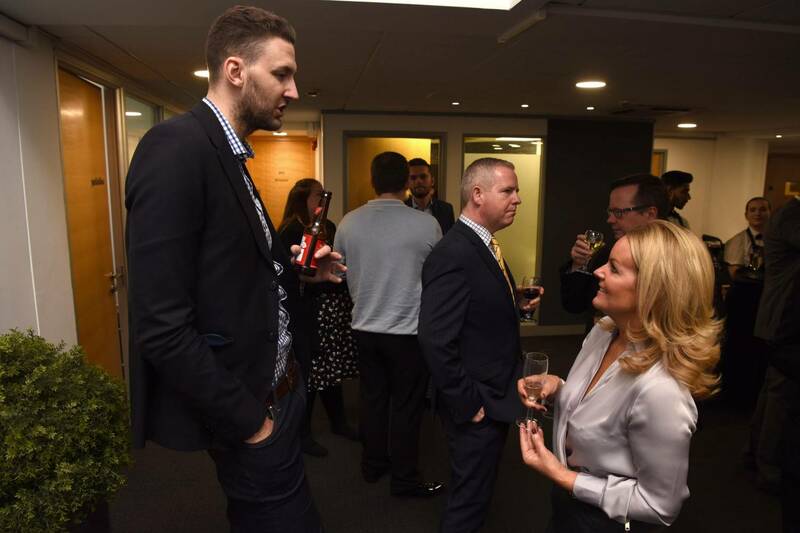 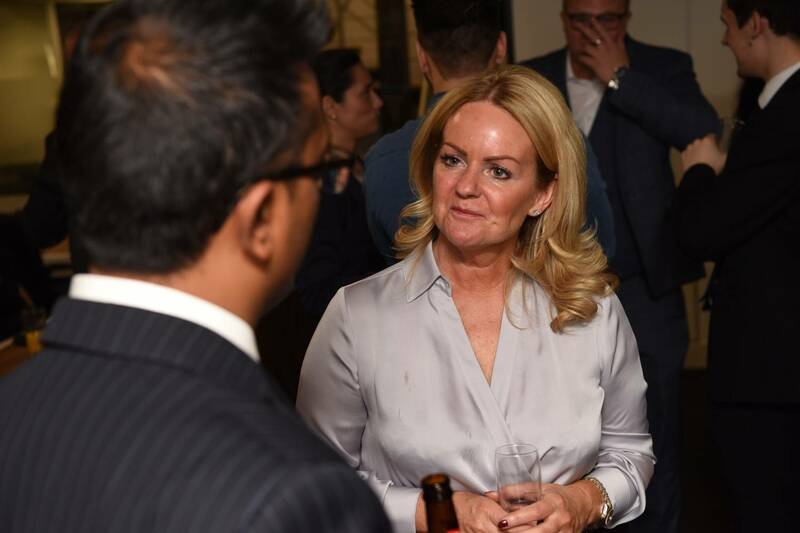 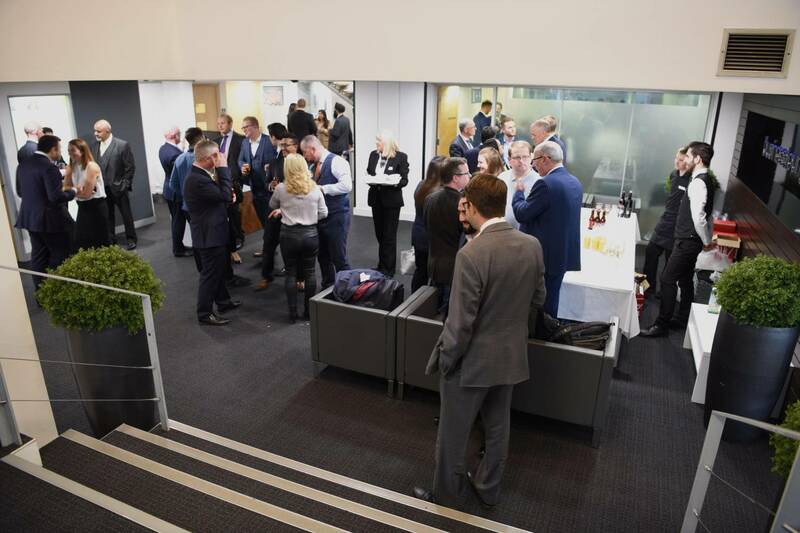 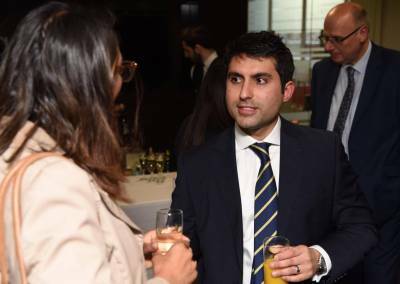 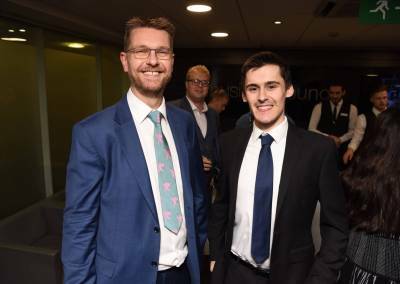 The bustling reception at 1 Victoria Square was abuzz with good conversation as local business owners and professionals from throughout the region networked with one and other. 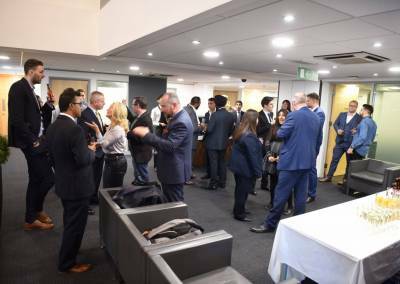 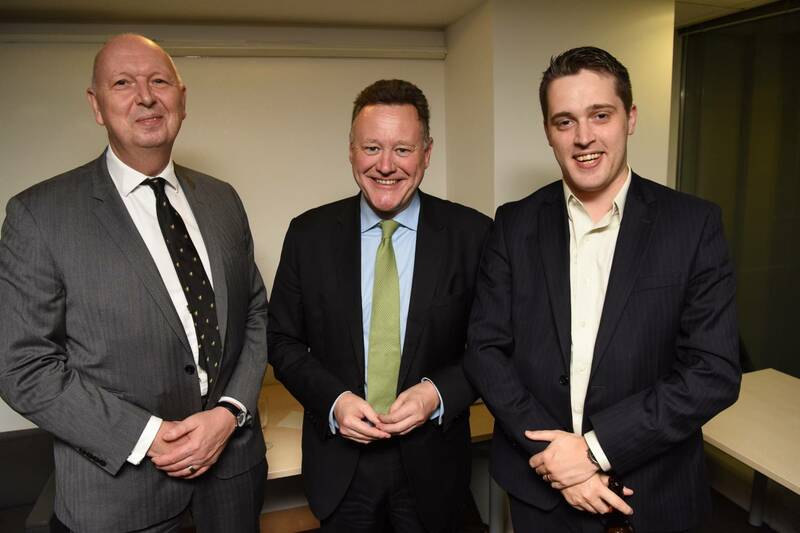 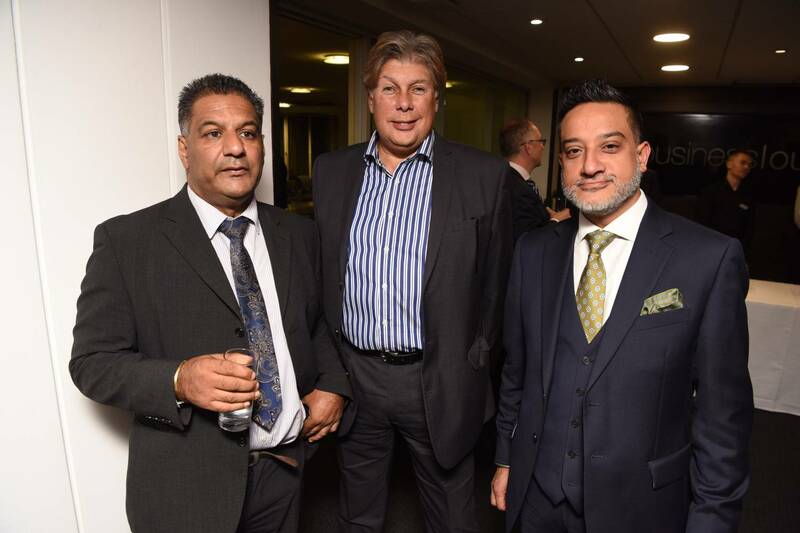 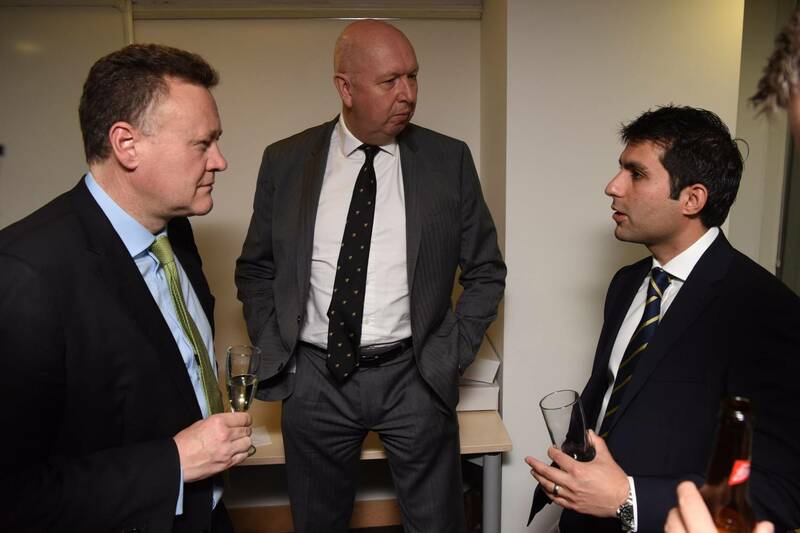 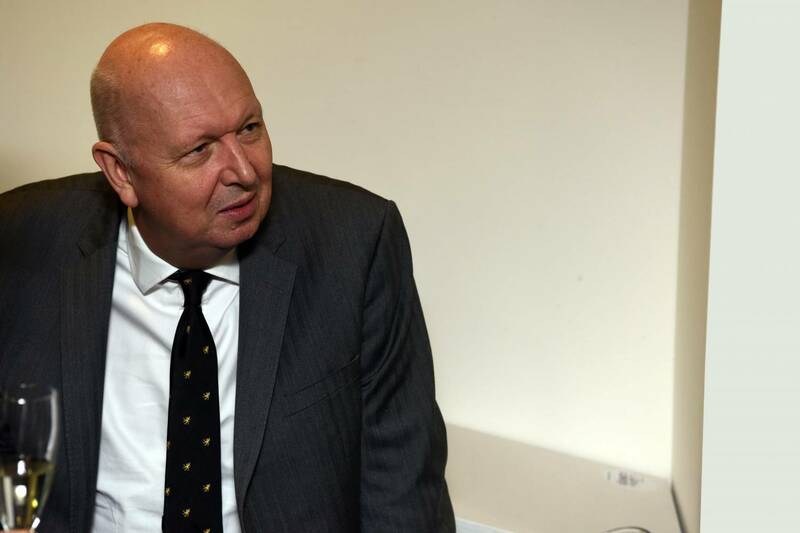 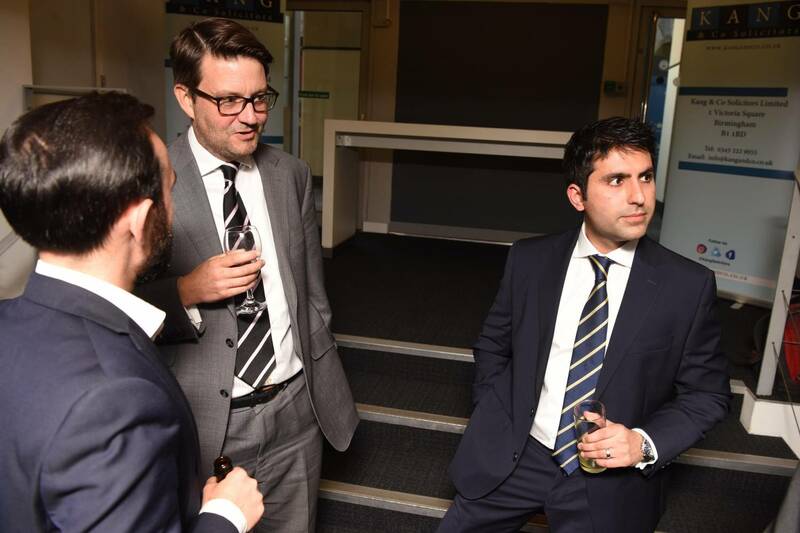 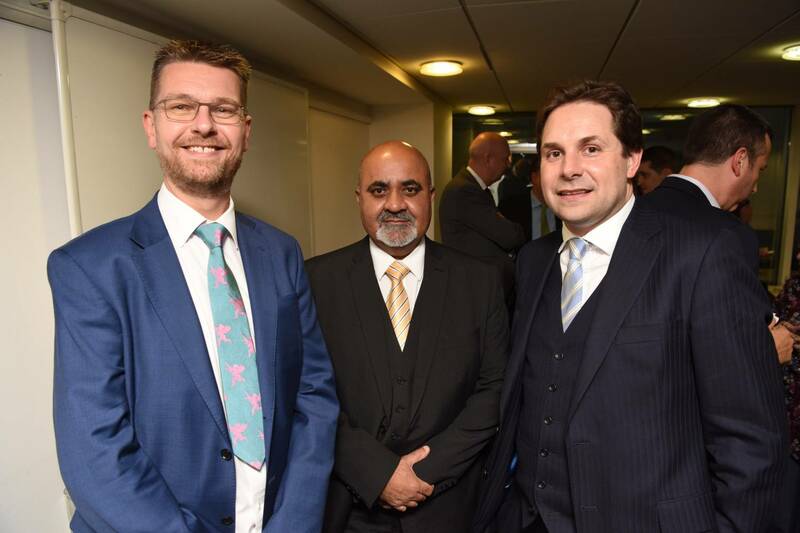 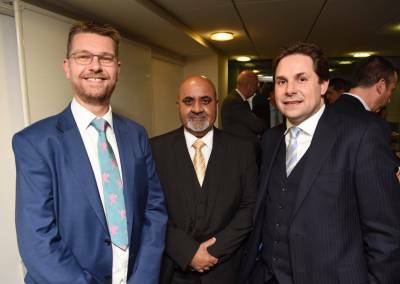 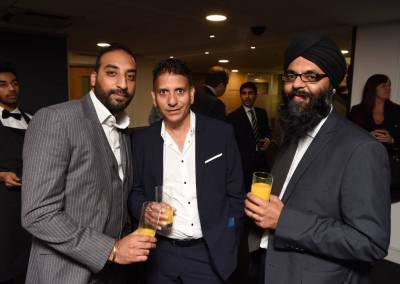 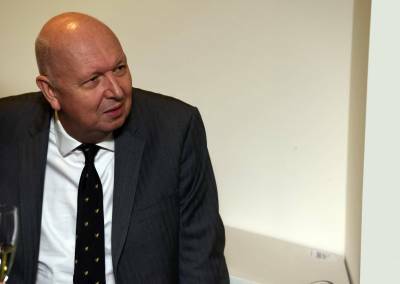 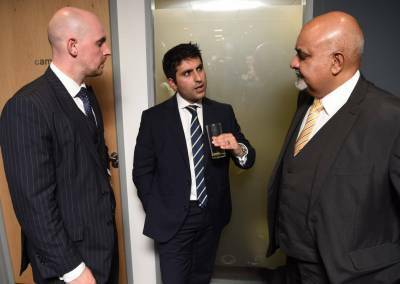 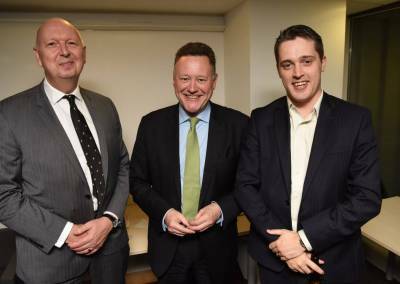 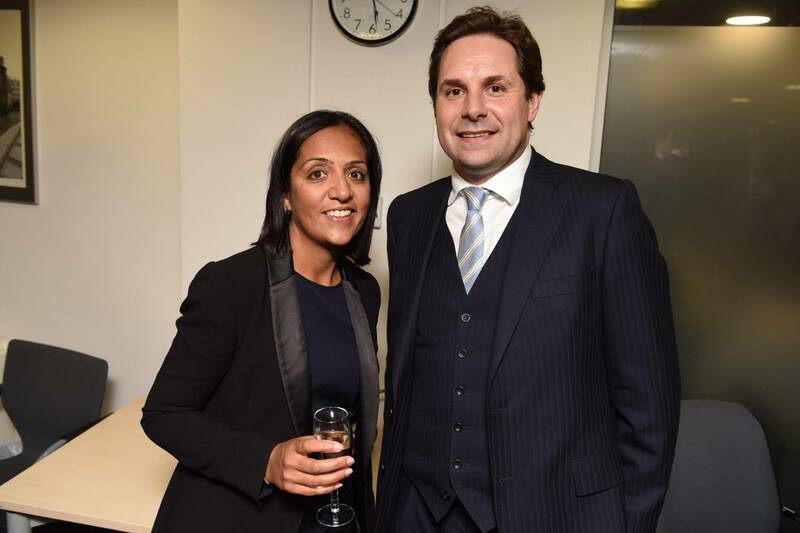 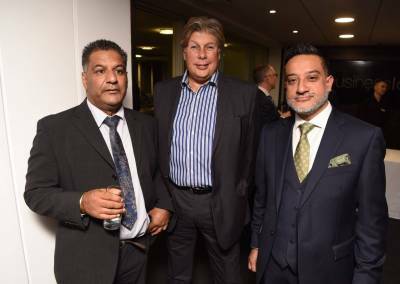 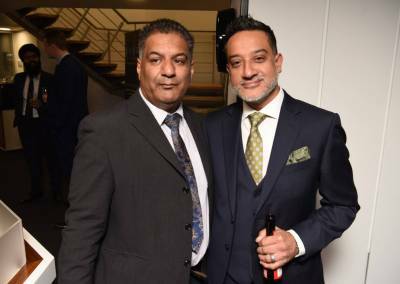 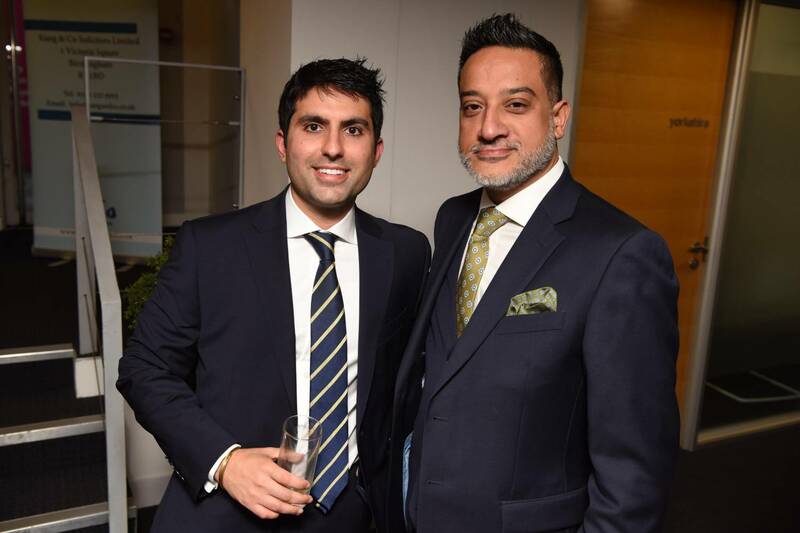 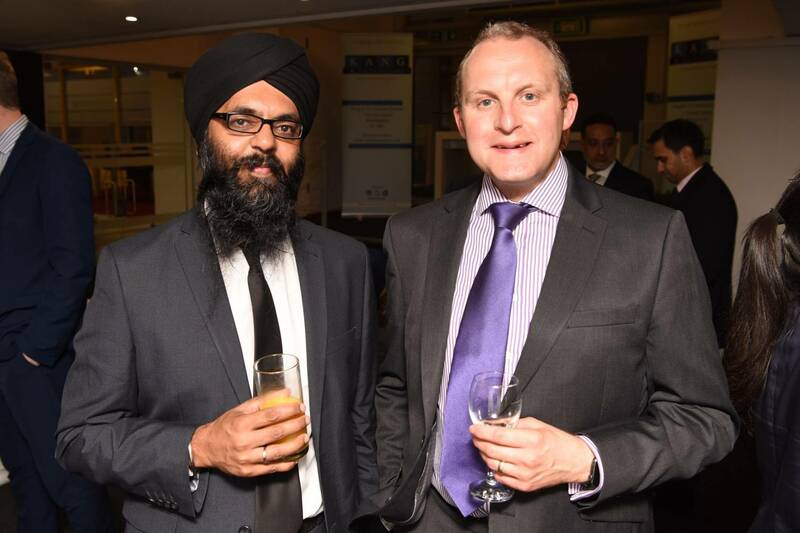 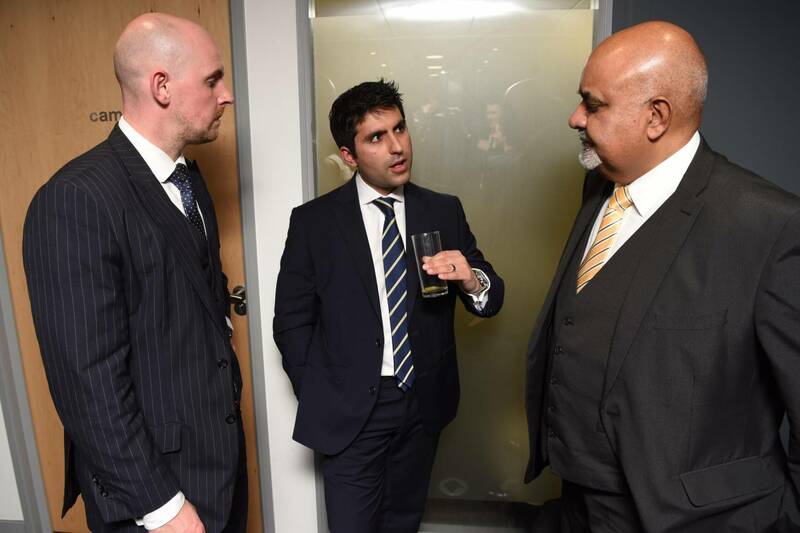 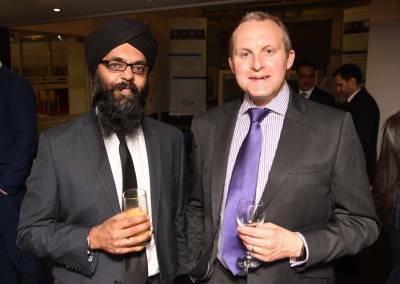 Furthermore in attendance were a number of Birmingham Lawyers from local and national law firms and barristers chambers. 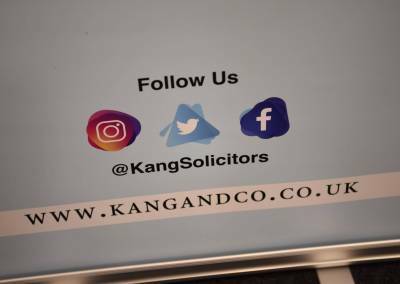 These included; No5 Chambers, 43 Temple Row, St. Phillips Chambers, Thursfield Solicitors and Coley & Tilley Solicitors, all of who Kang & Co are proud to have a strong working relationship with. 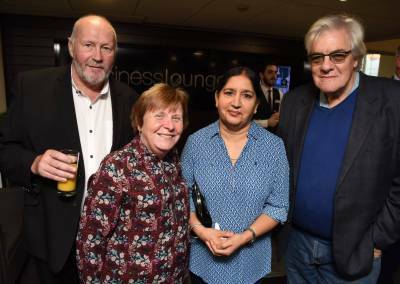 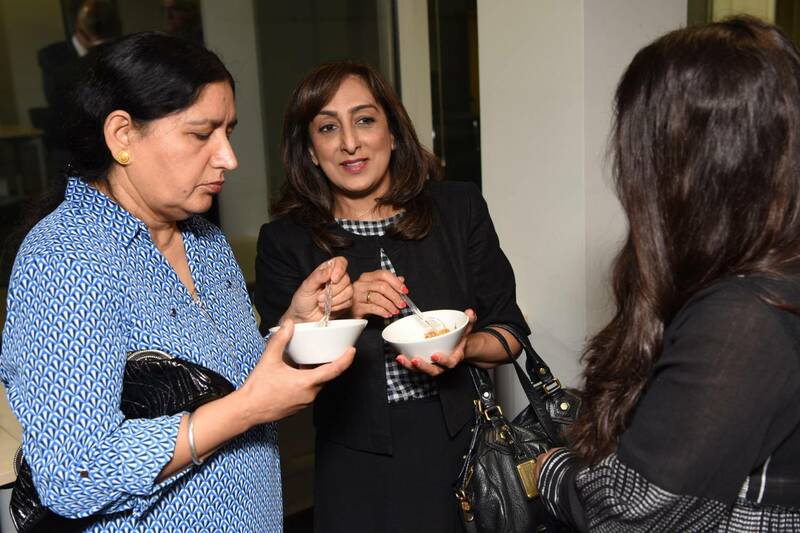 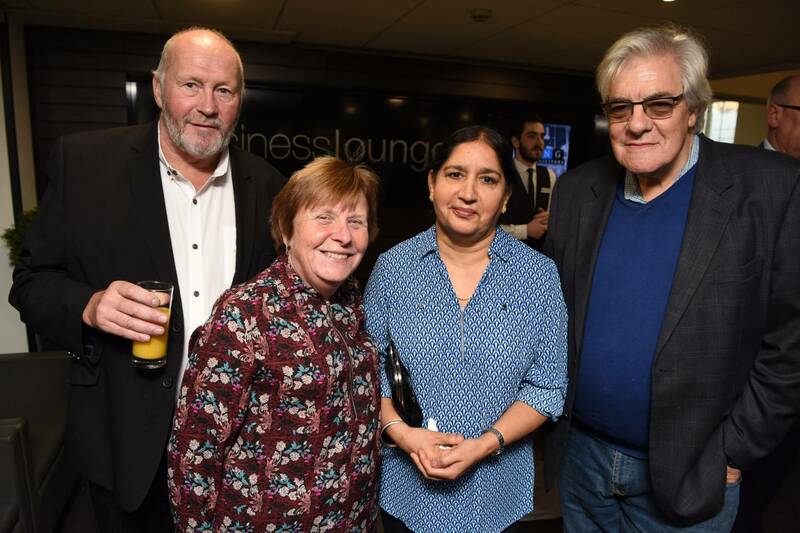 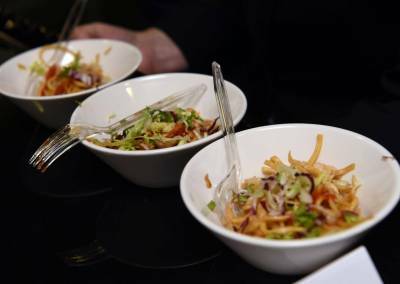 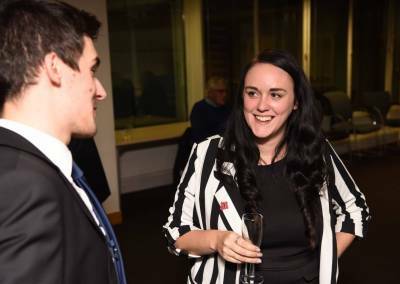 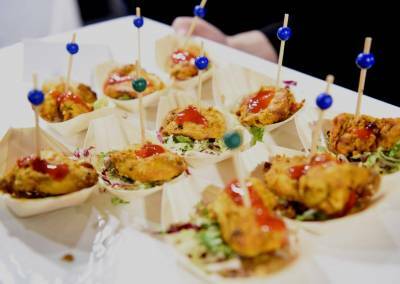 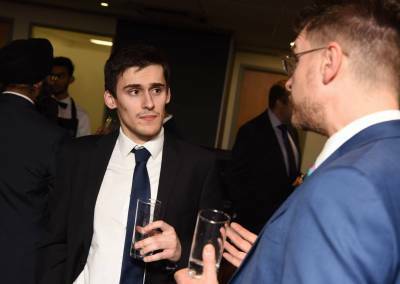 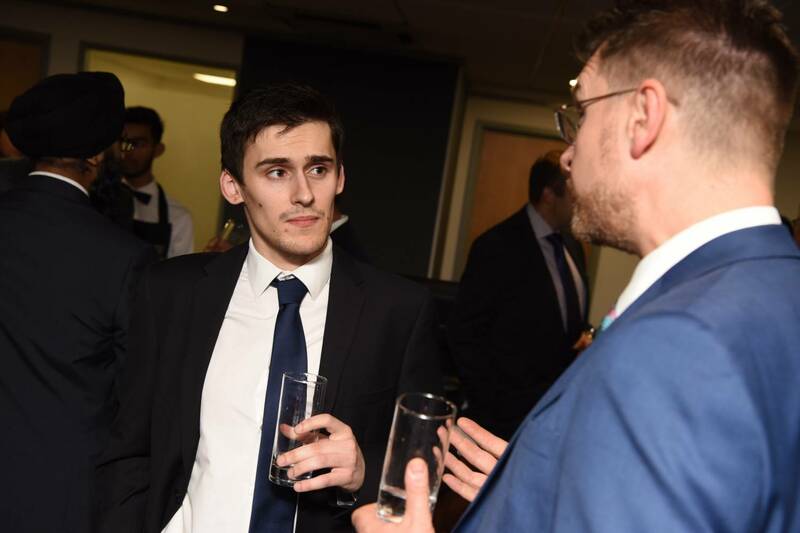 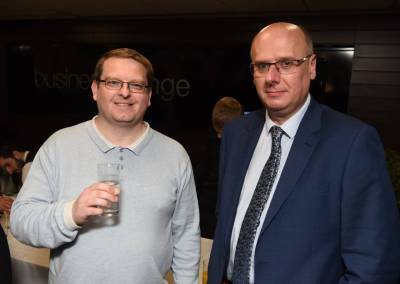 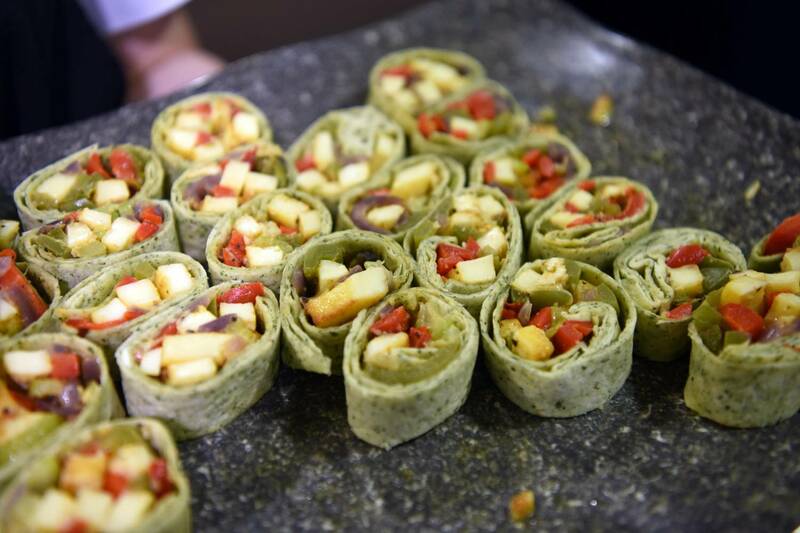 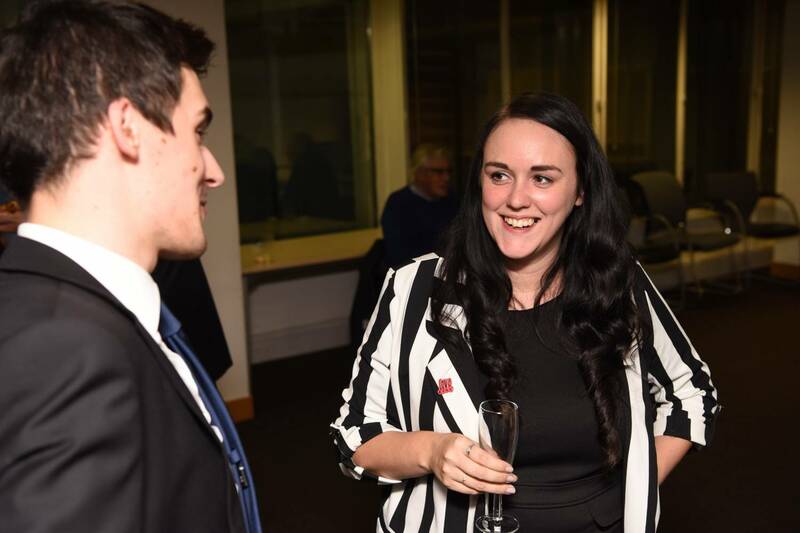 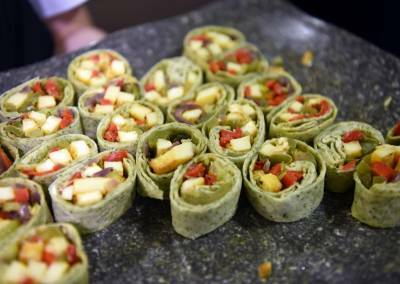 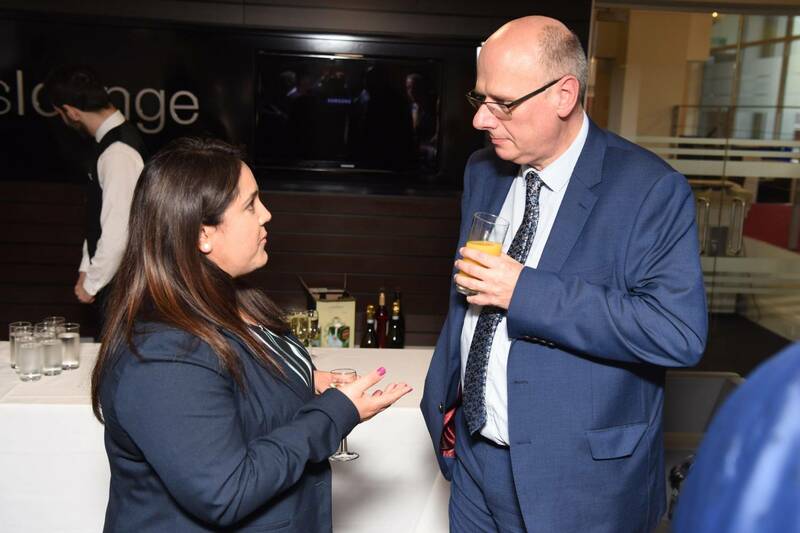 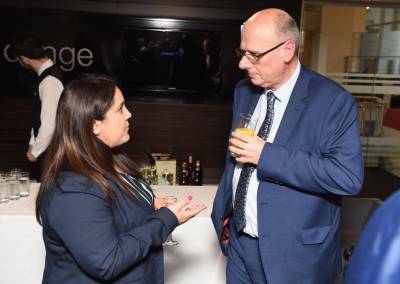 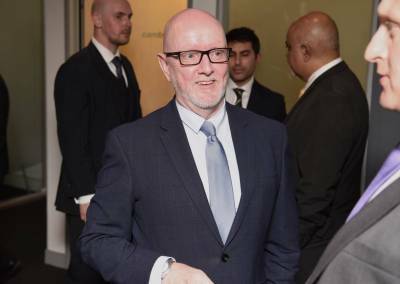 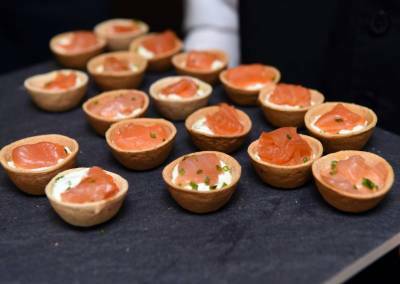 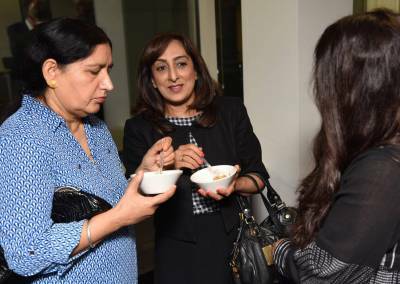 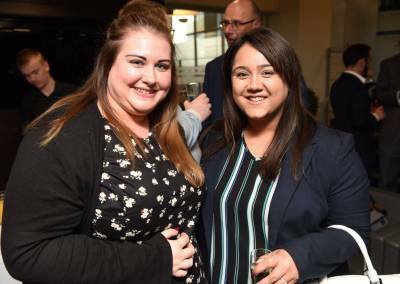 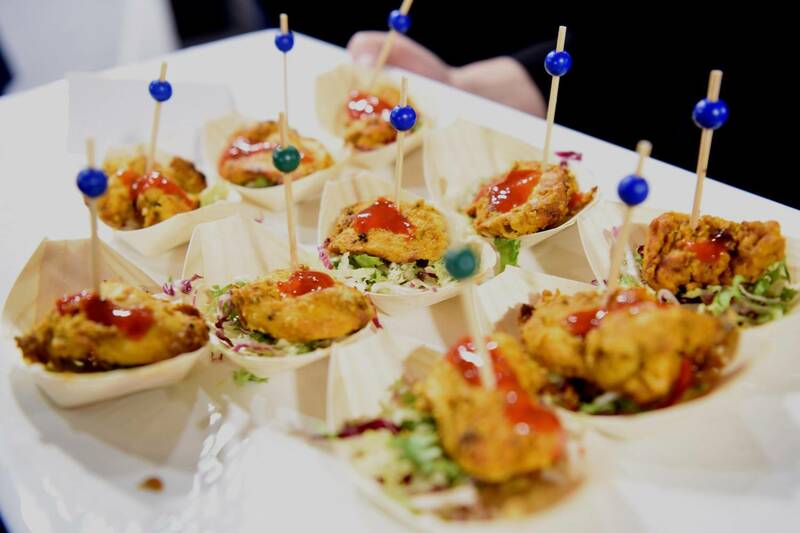 Conversations were complemented by a selection of wonderful food and drink provided by Ramada Sutton Coldfield and served to attendees by their brilliant Waiting staff. 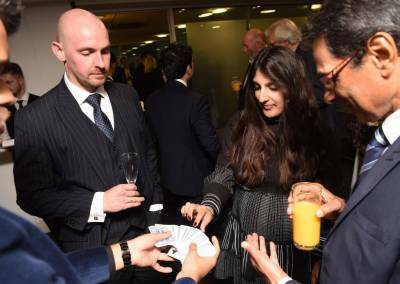 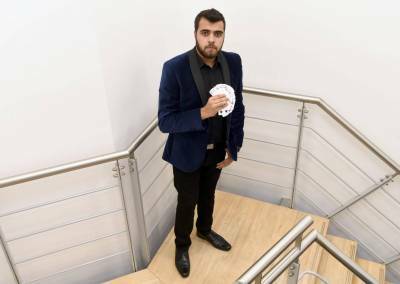 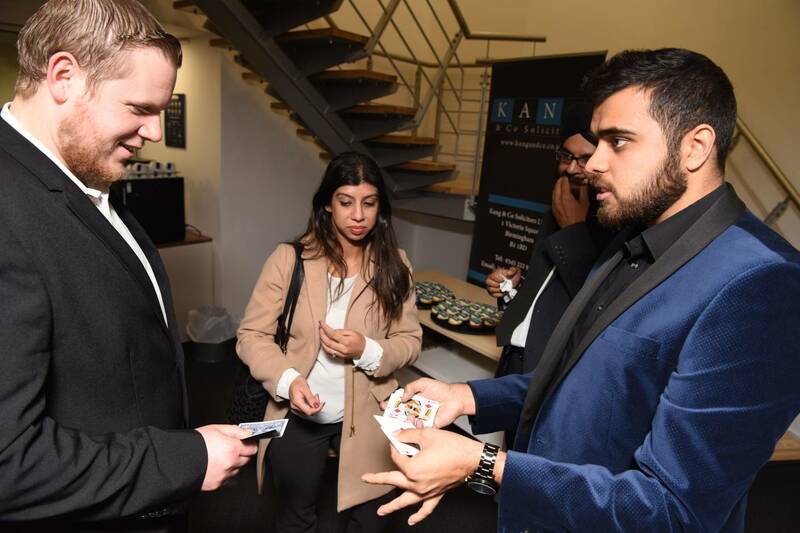 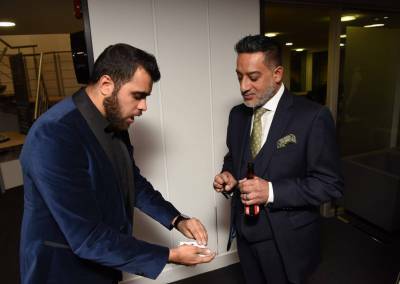 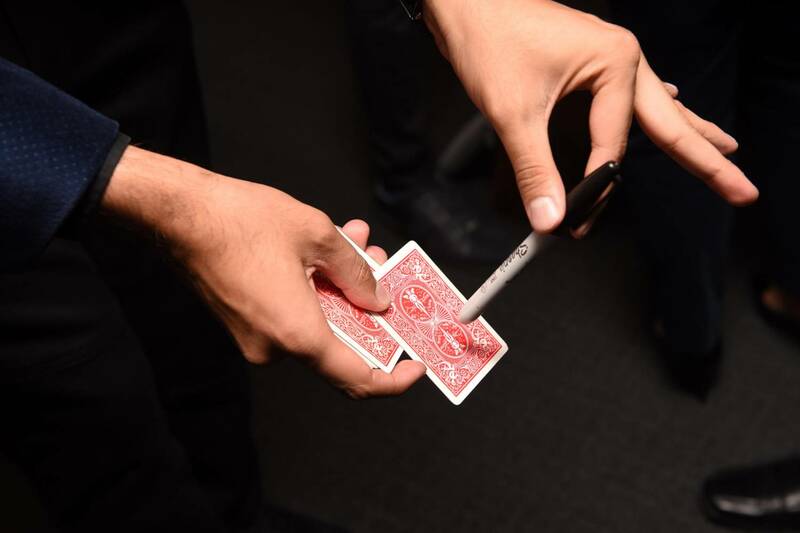 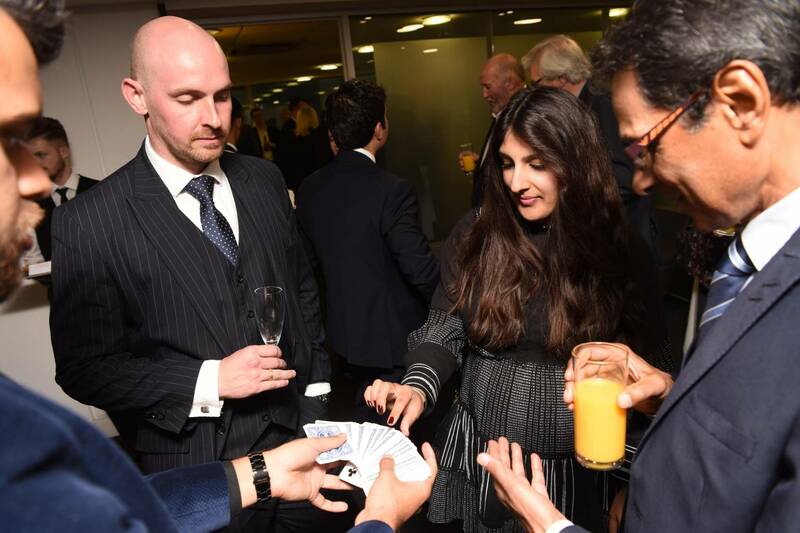 That was not all, as entertainment was on hand throughout the evening in the form of truly bewildering magic tricks from Master Illusionist & Magician Zamaan Ismail. 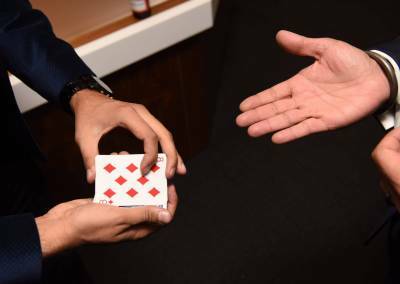 I say “magic tricks,” however I still can’t get my head around any of them. 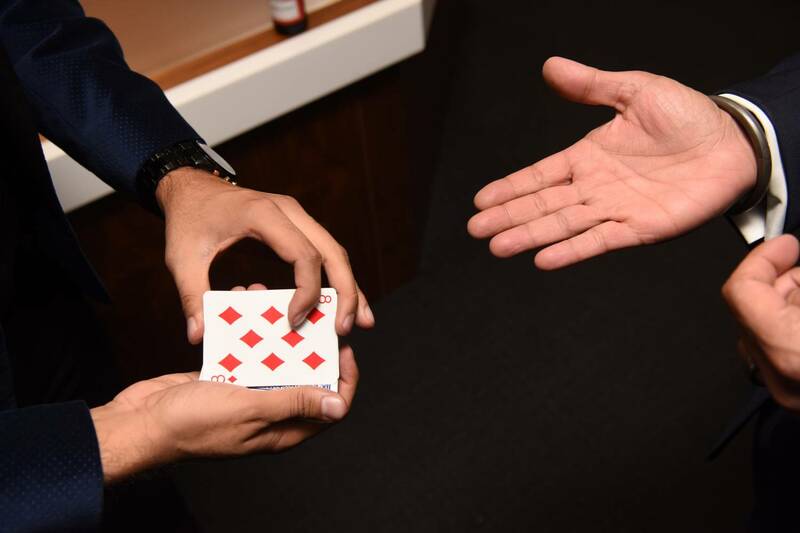 As a result I can only assert that these tricks must have been real magic. 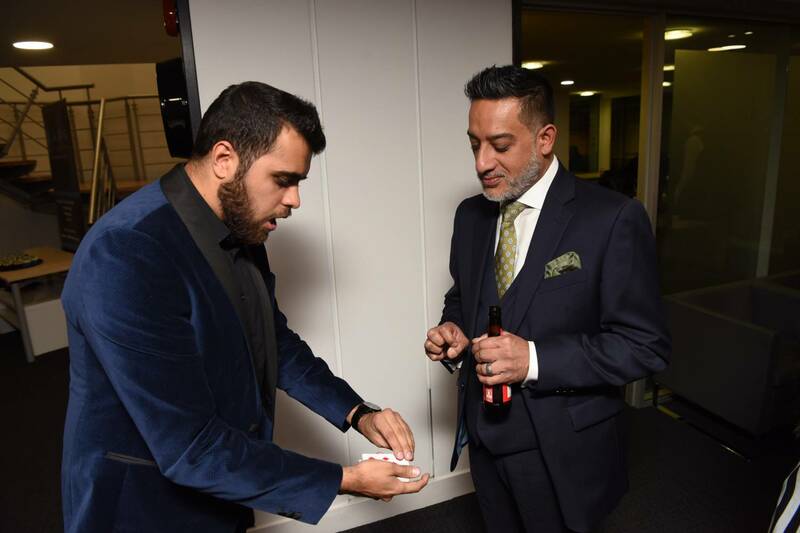 There is no way a card could have changed in my hand without anyone else touching it surely. Amazing magician. 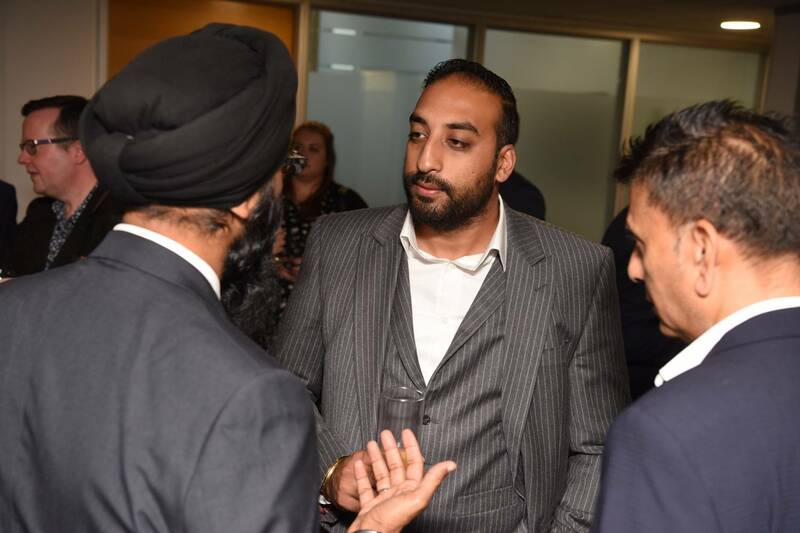 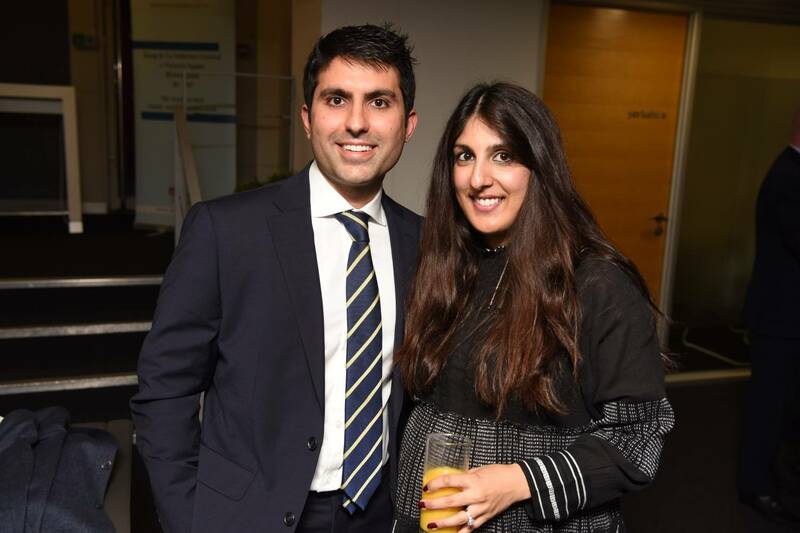 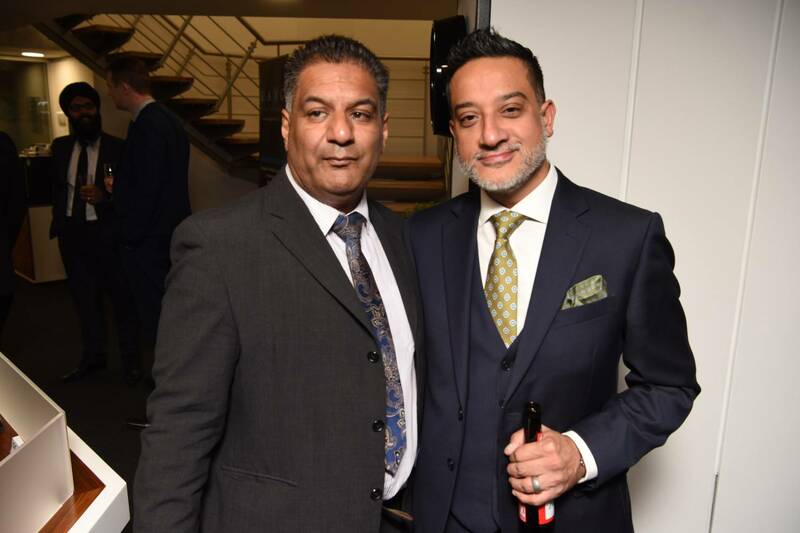 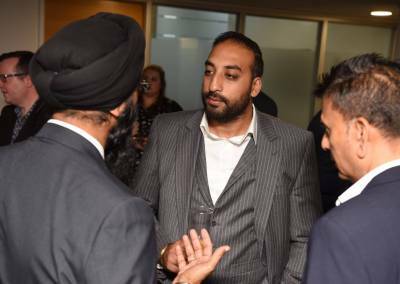 Also not to mention gliding around the venue capturing the event as it unfolded was brilliant local photographer Jas Sansi of Jas Sansi Photography. 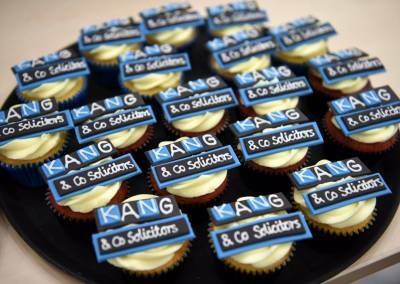 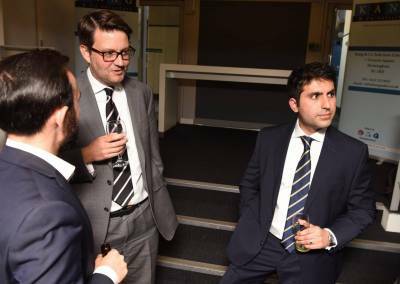 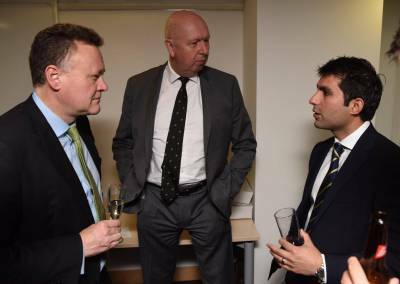 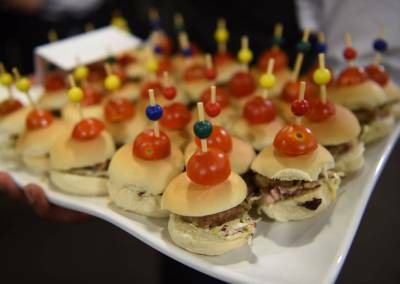 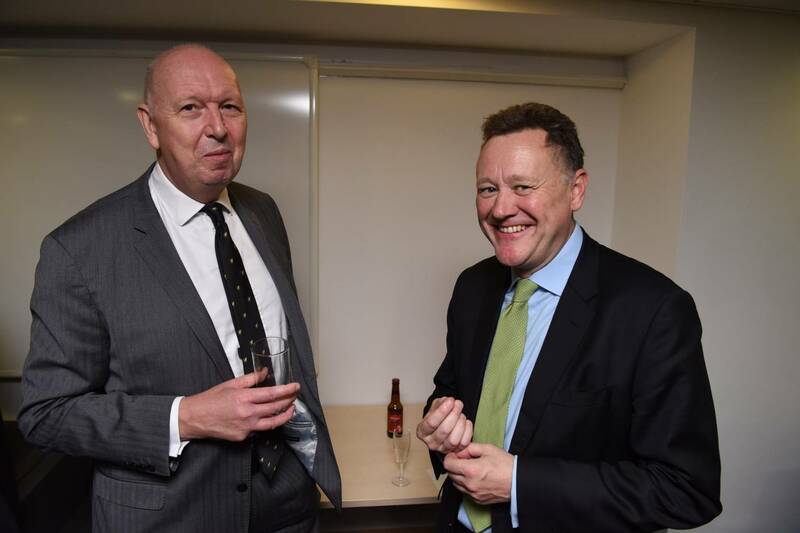 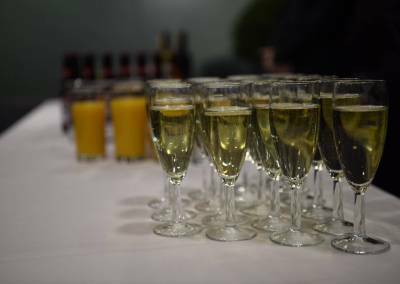 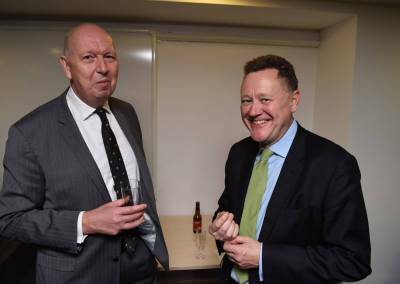 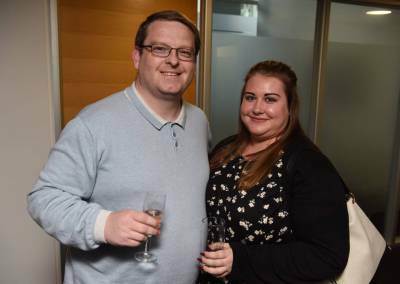 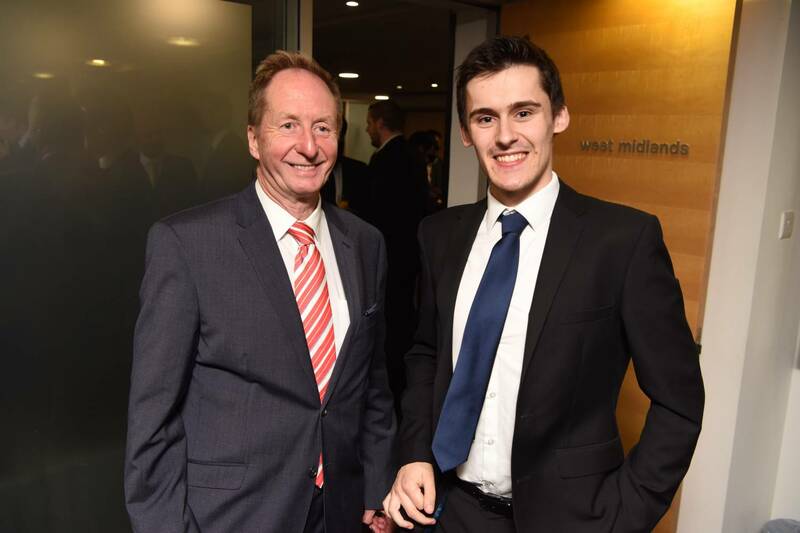 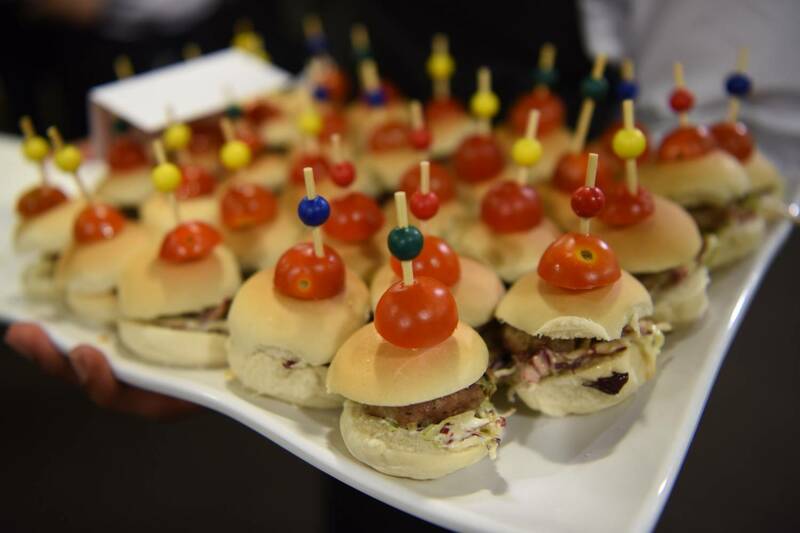 You can see all the photos he took from the Kang & Co Drinks and Canapés Reception below. 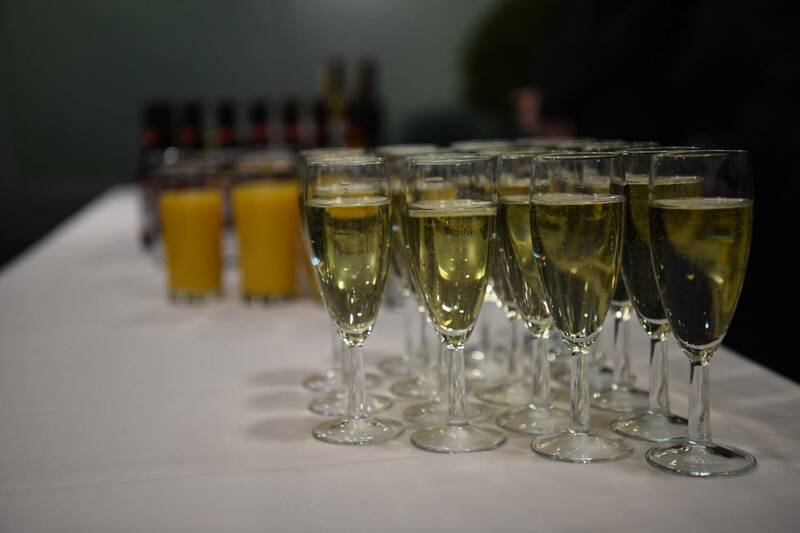 In conclusion the reception turned out to be great success. 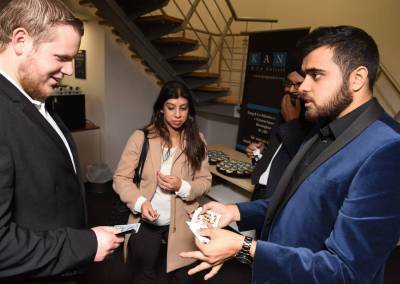 Furthermore it was a very fun and productive experience. 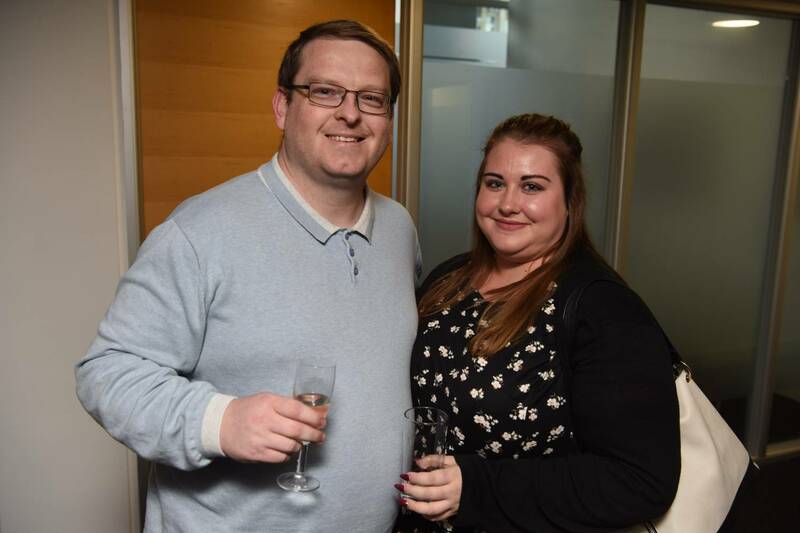 Most importantly we’d like to thank everyone who attended, you all helped make it such a fantastic occasion. 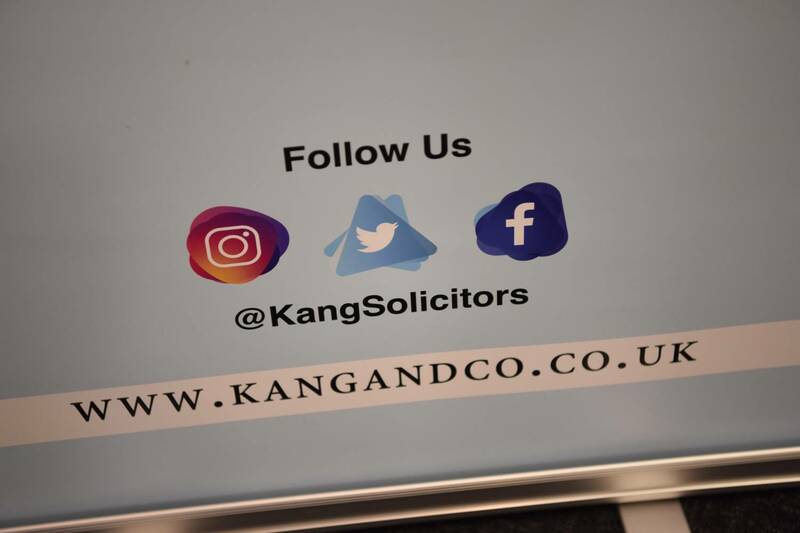 If you are in need of help and require a solicitor in one of our specialist areas (Driving Offences, Criminal Law, Regulatory Law, PACE Interviews, Transport Law, Debt Recovery), please contact Kang & Co for 10 minutes initial free advise on 0345 222 9955 or by filling out our enquiry form.